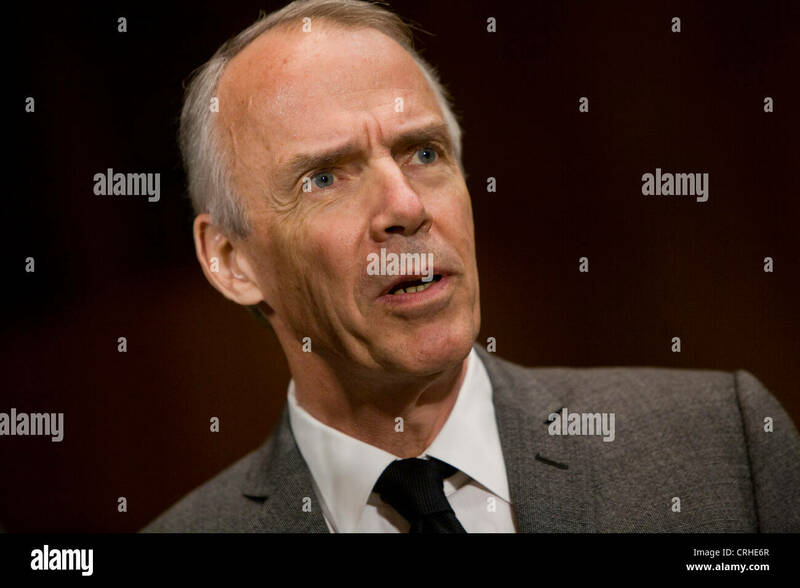 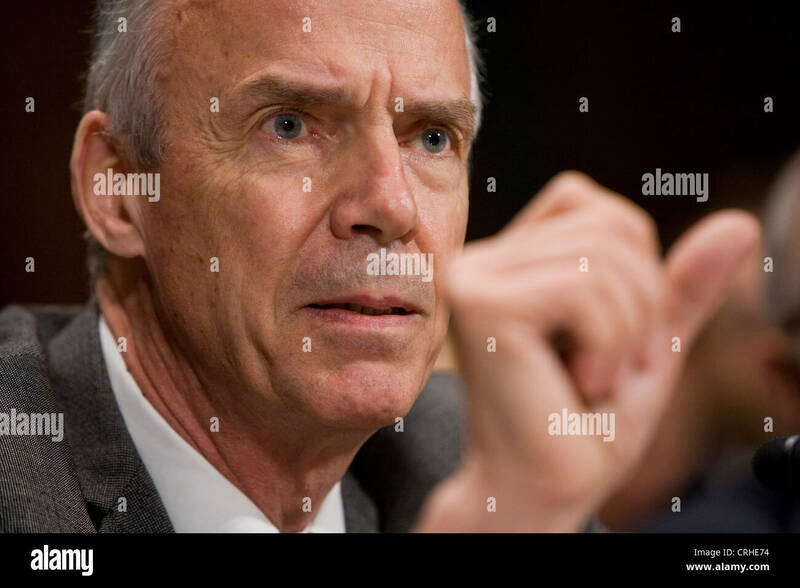 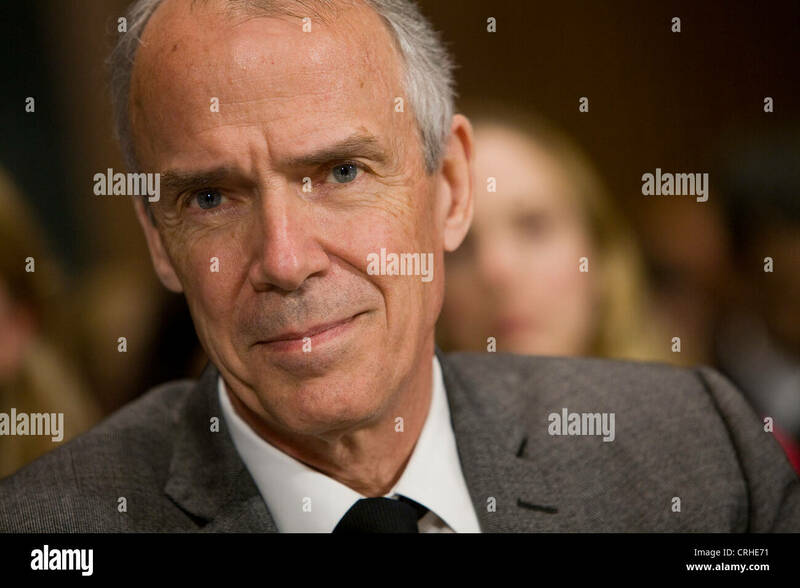 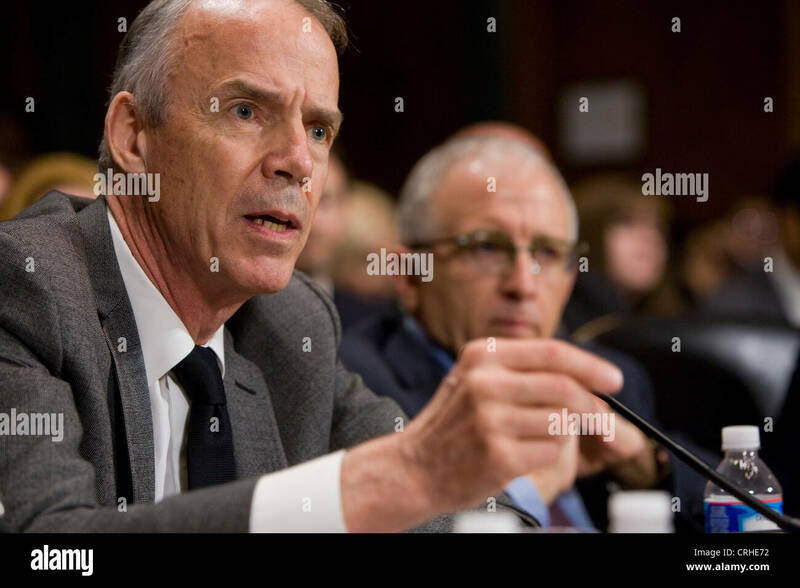 Roger Faxon, CEO of the record label EMI Group. 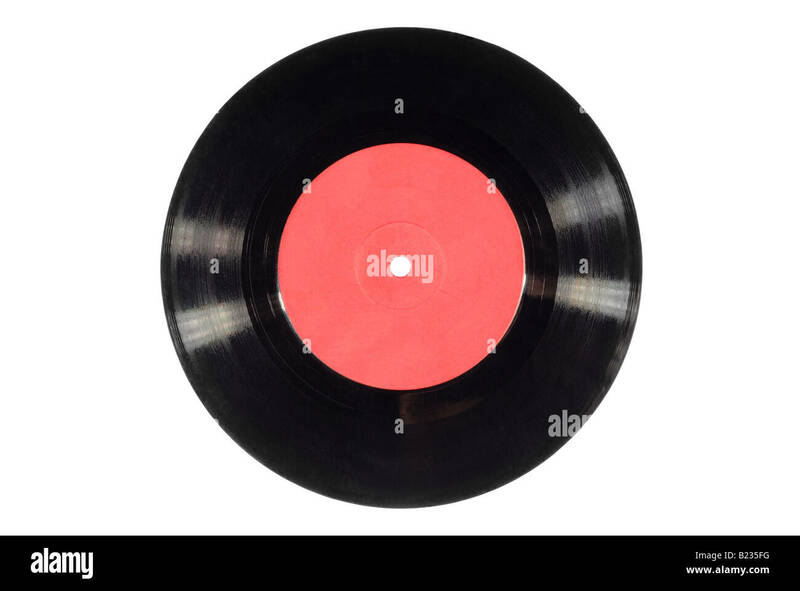 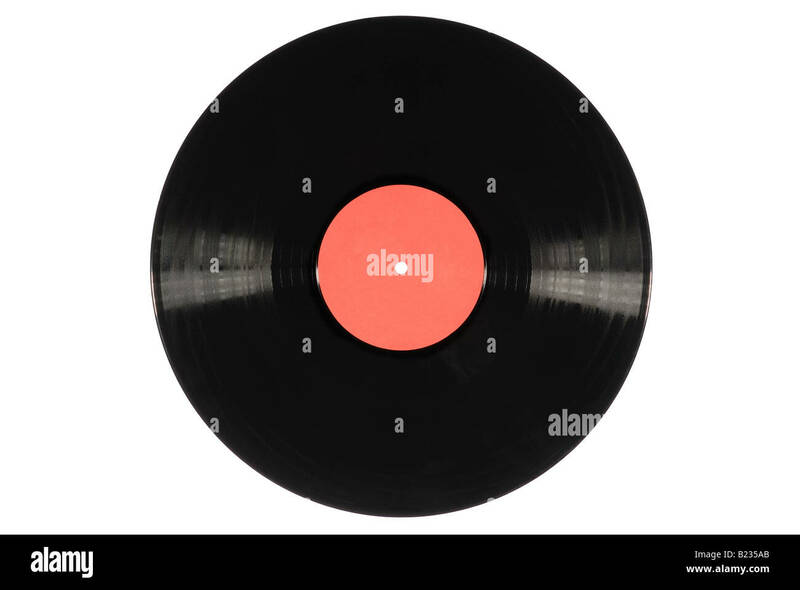 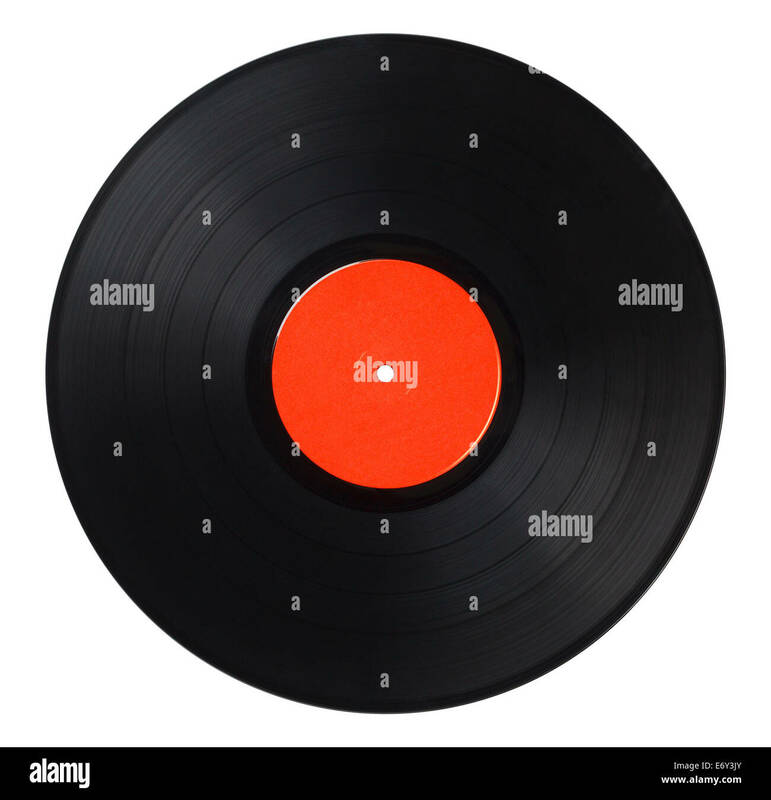 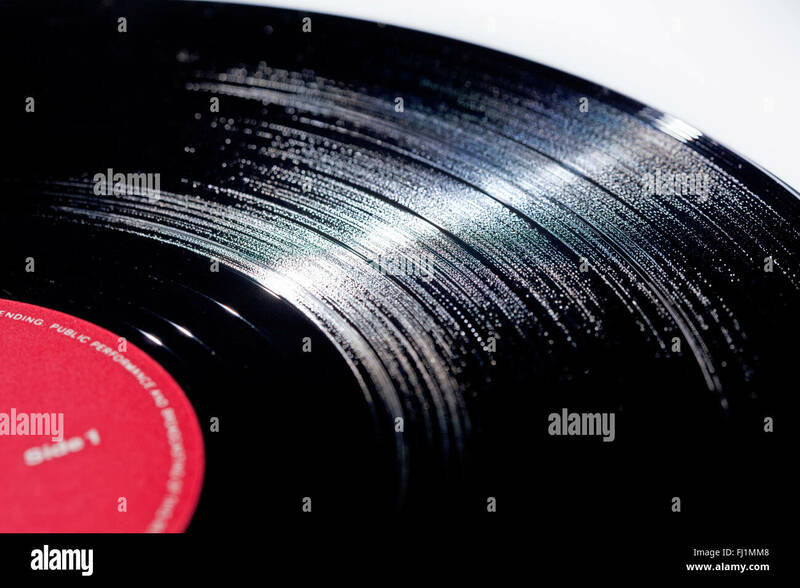 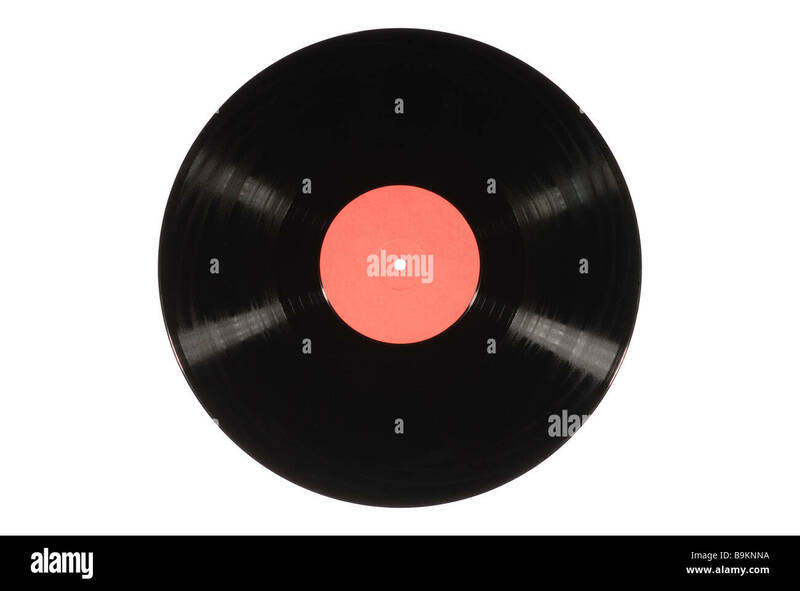 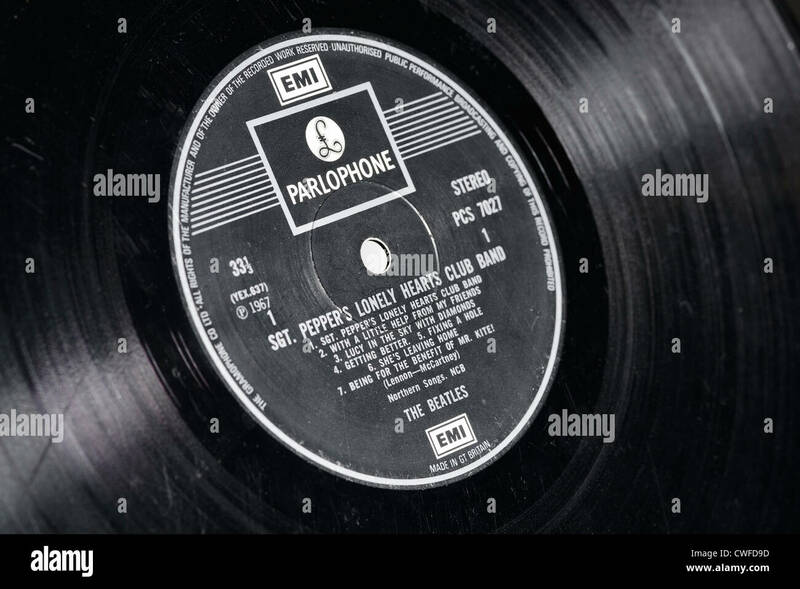 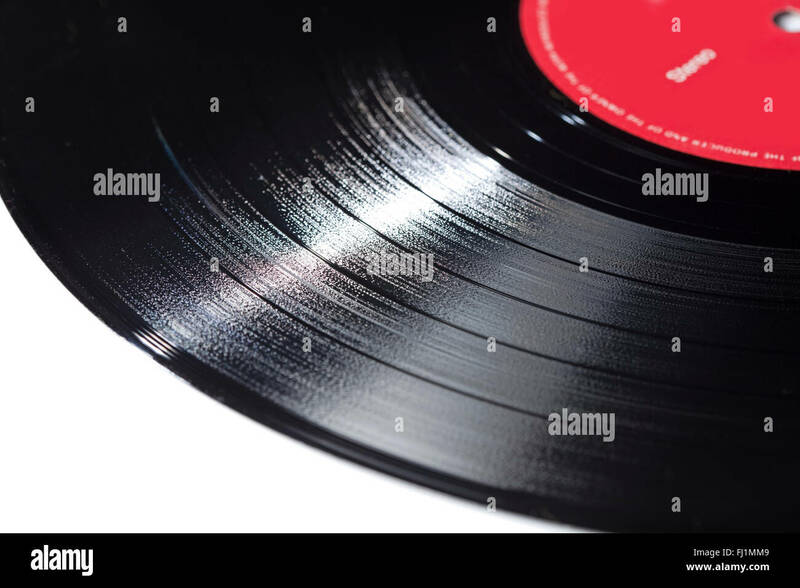 Black Music Record With Red Label Isolated on White Background. 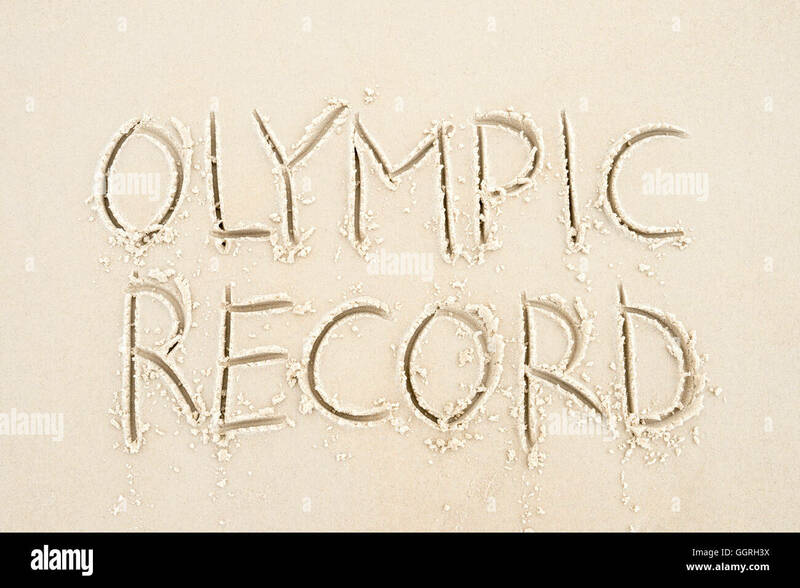 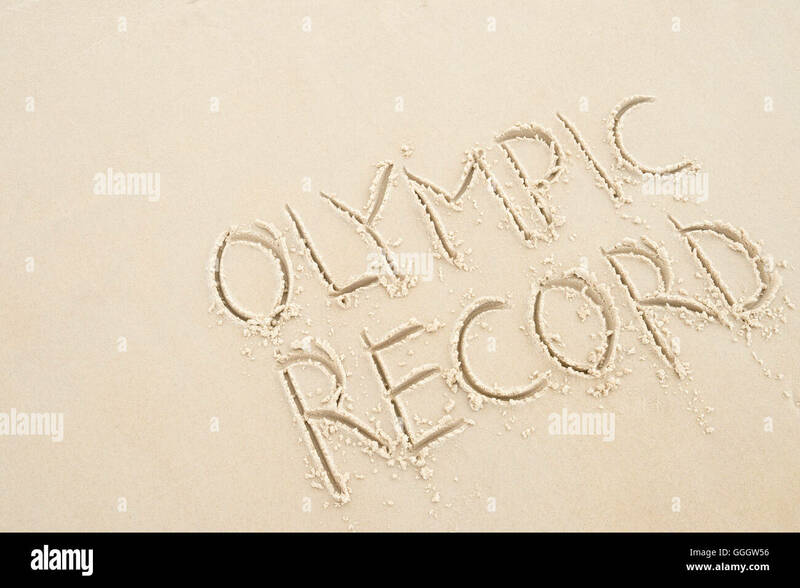 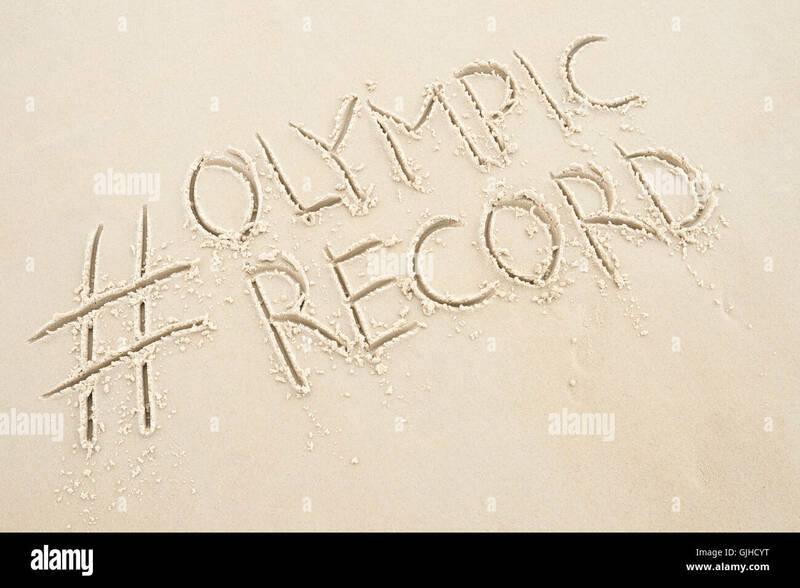 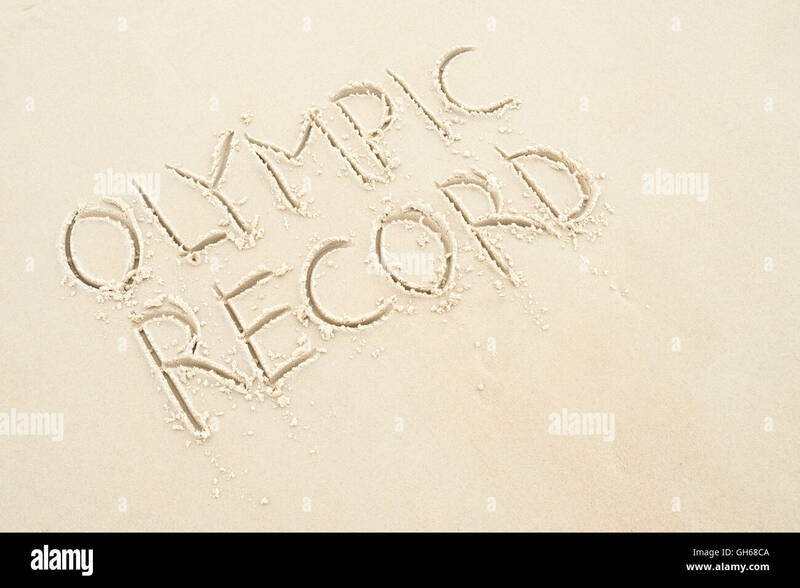 RIO DE JANEIRO - APRIL 4, 2016: Handwritten Olympic Record message handwritten in clean text on smooth sand beach. 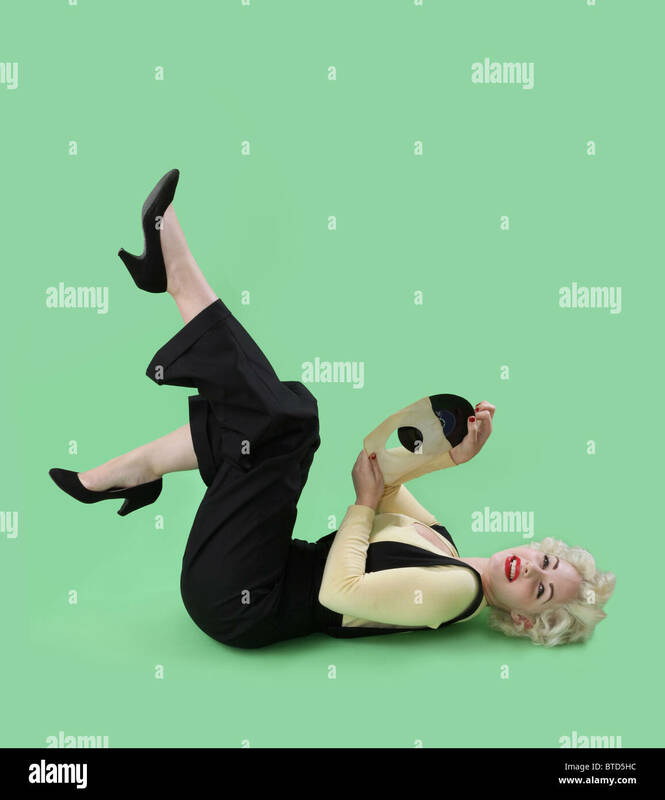 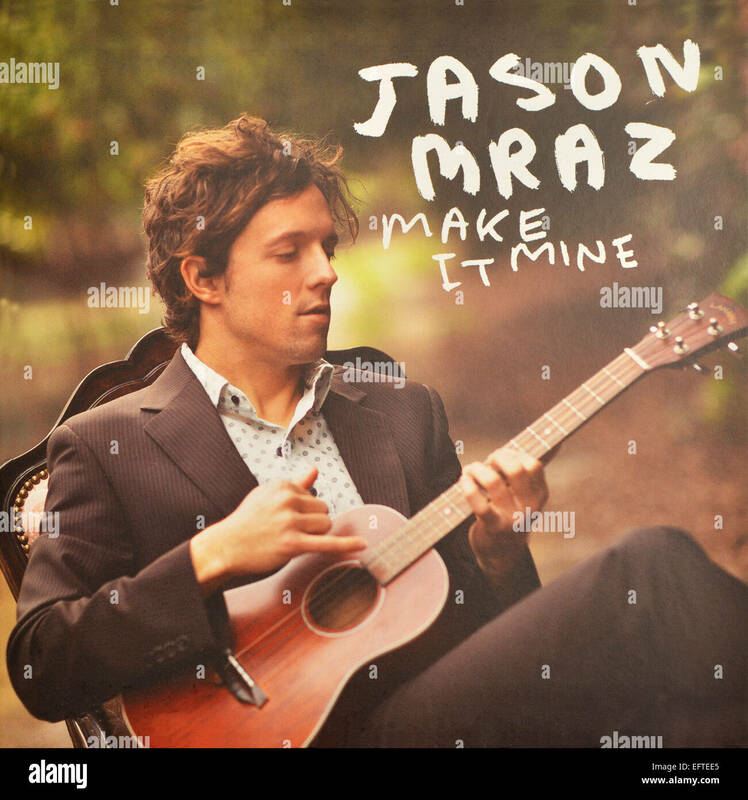 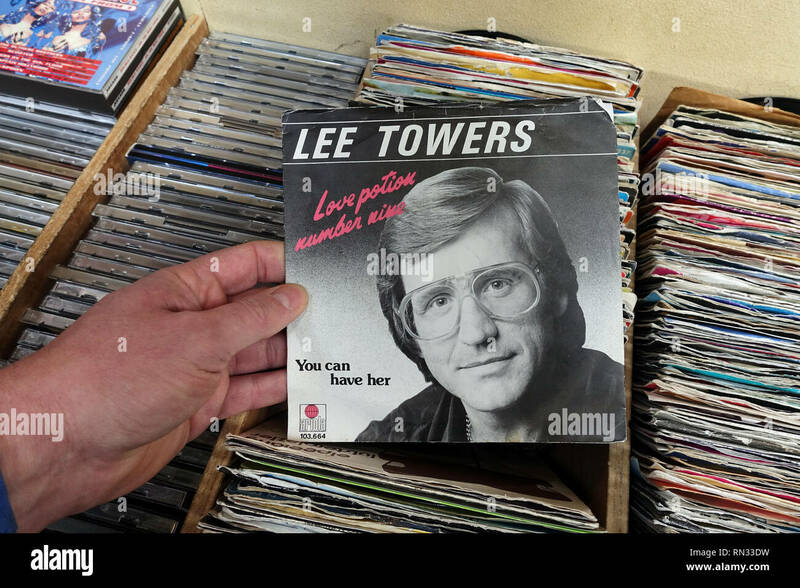 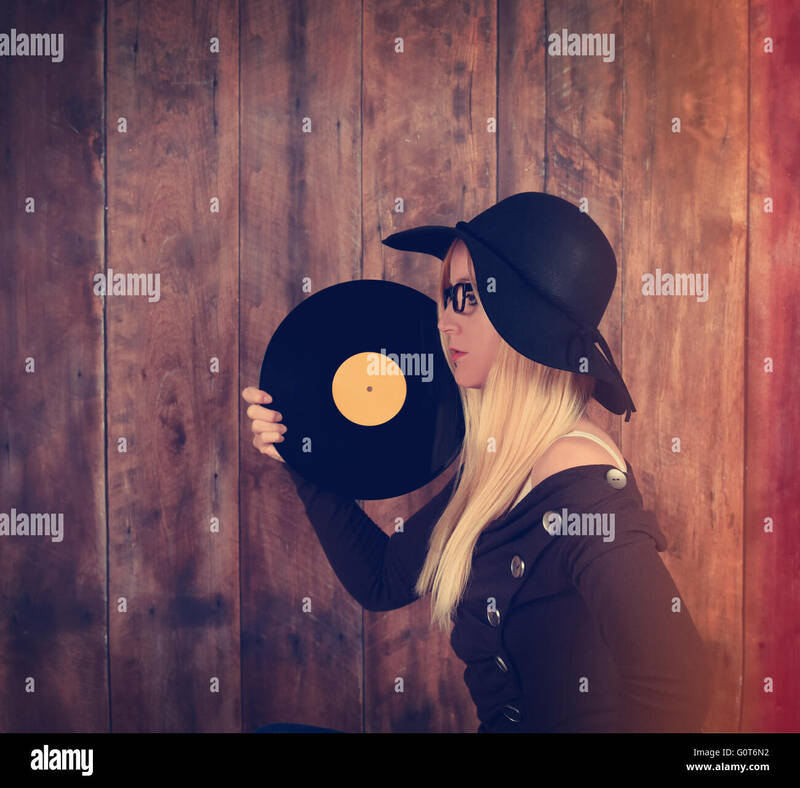 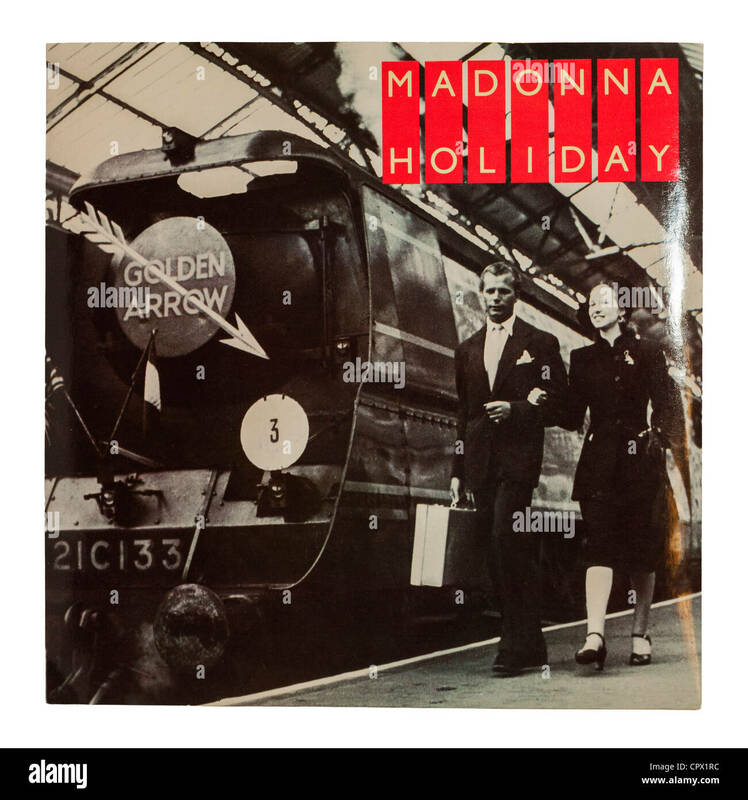 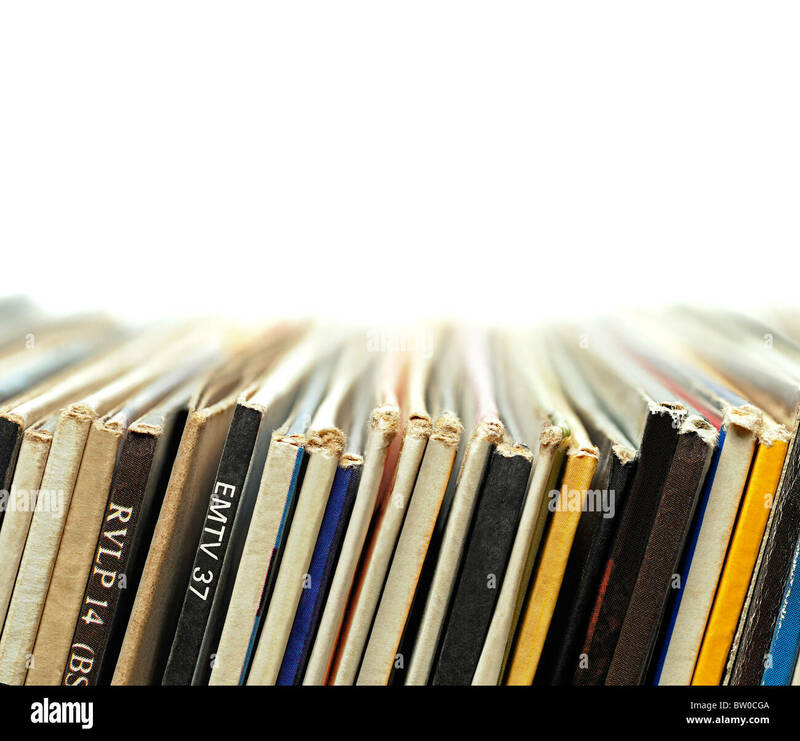 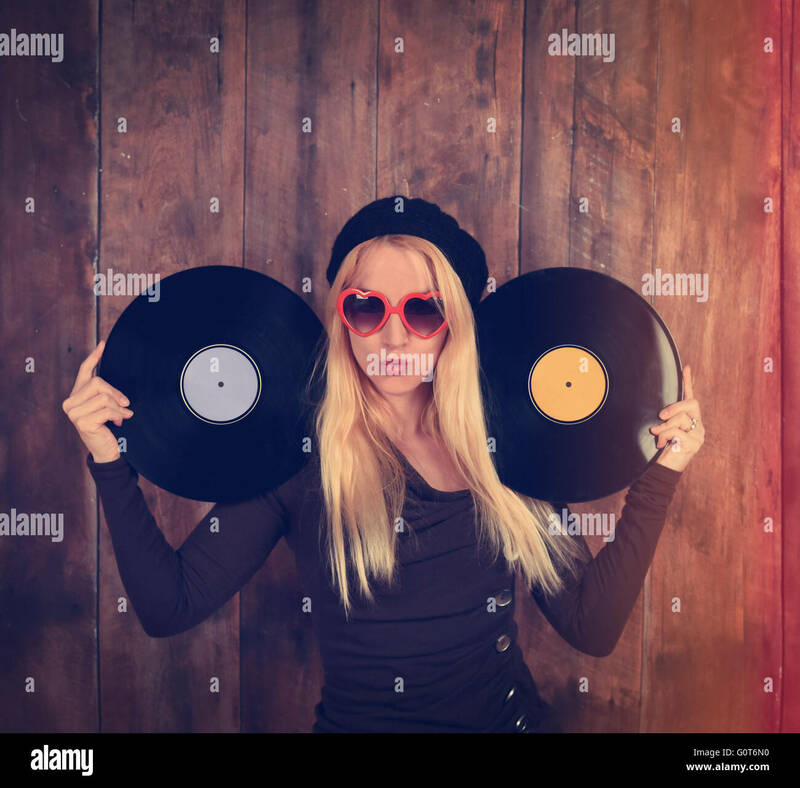 A blonde hipster girl with glasses is holding a vintage vinyl record for a music entertainment concept. 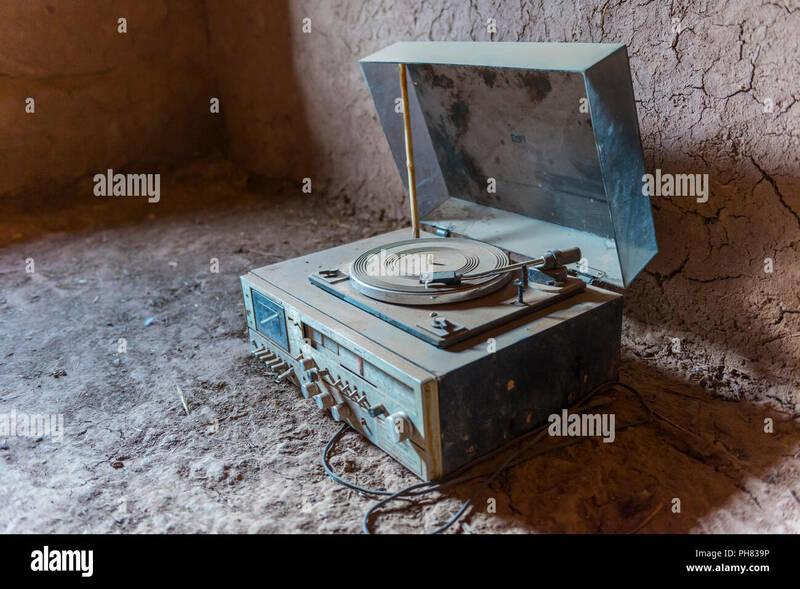 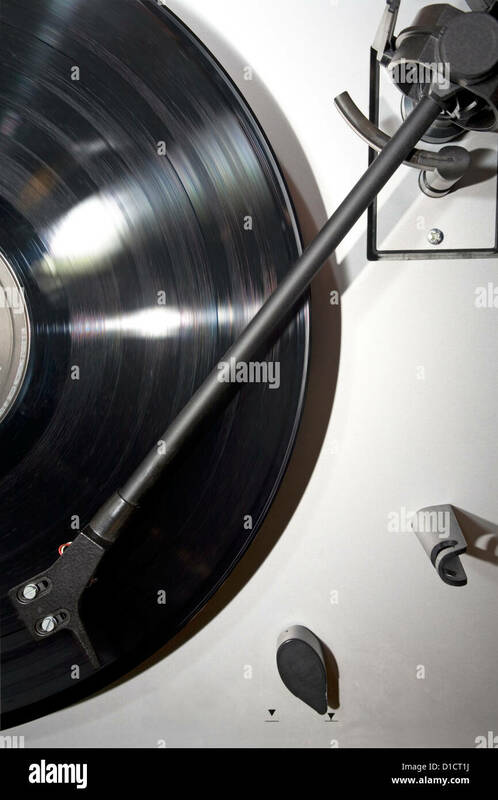 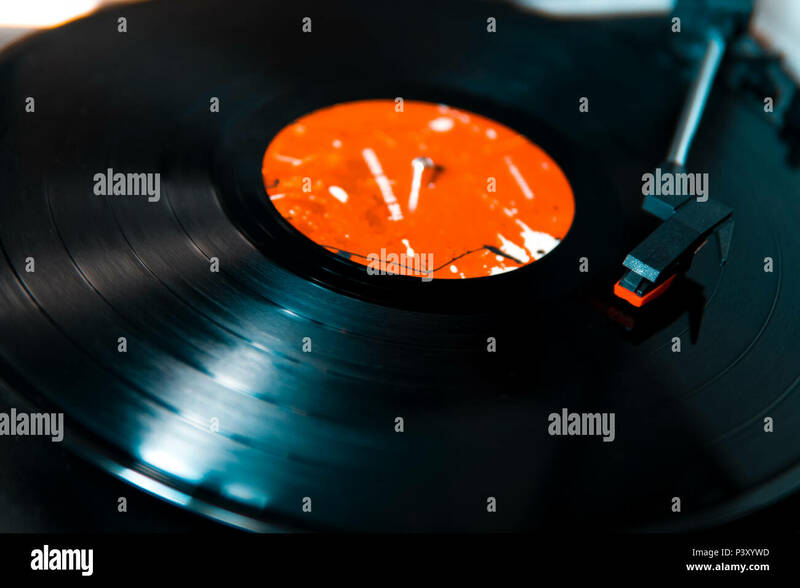 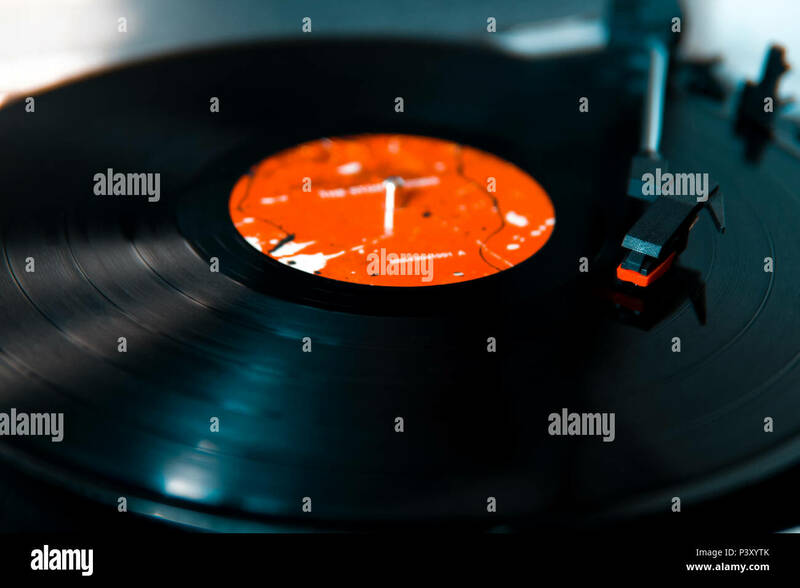 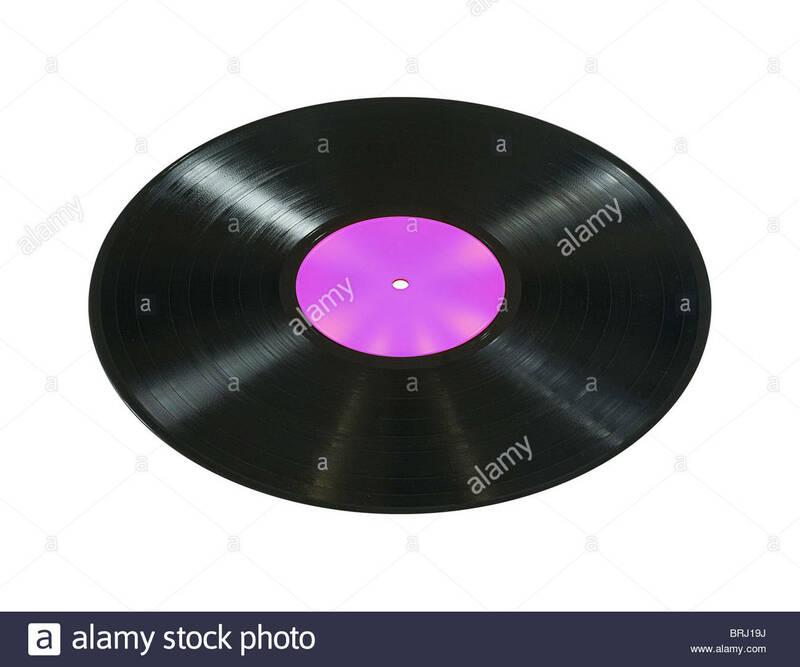 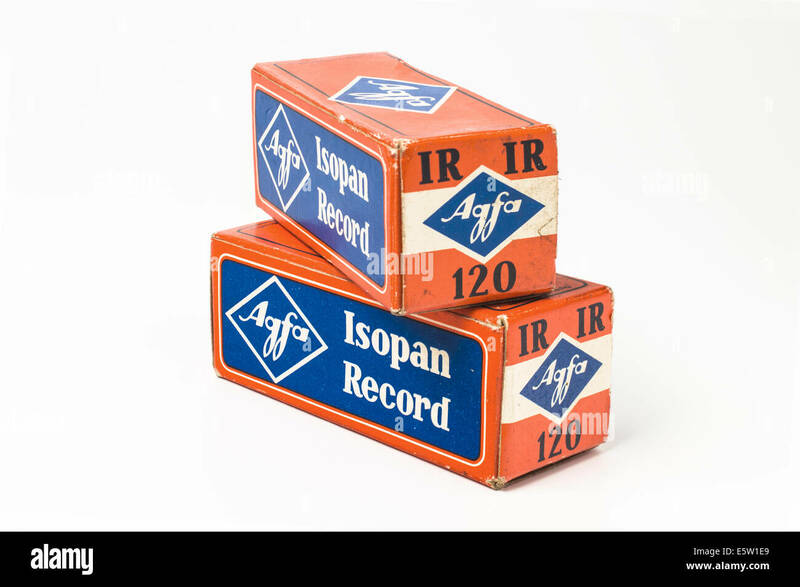 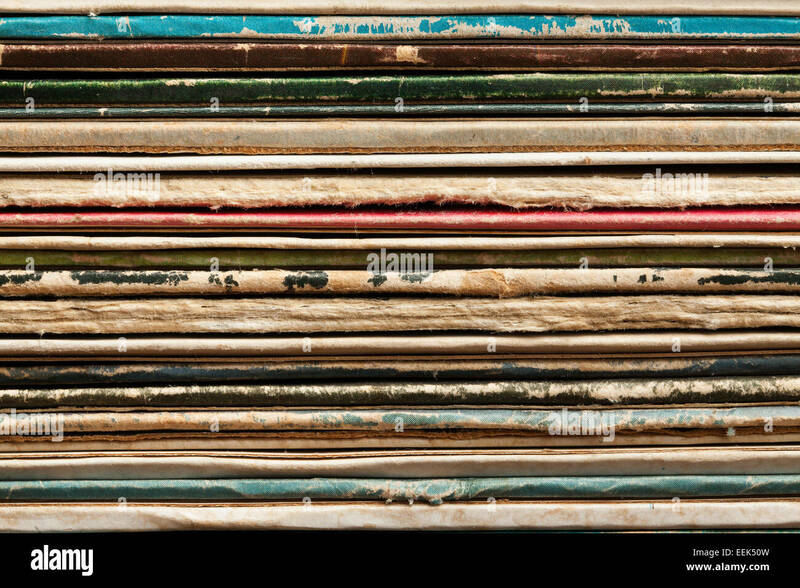 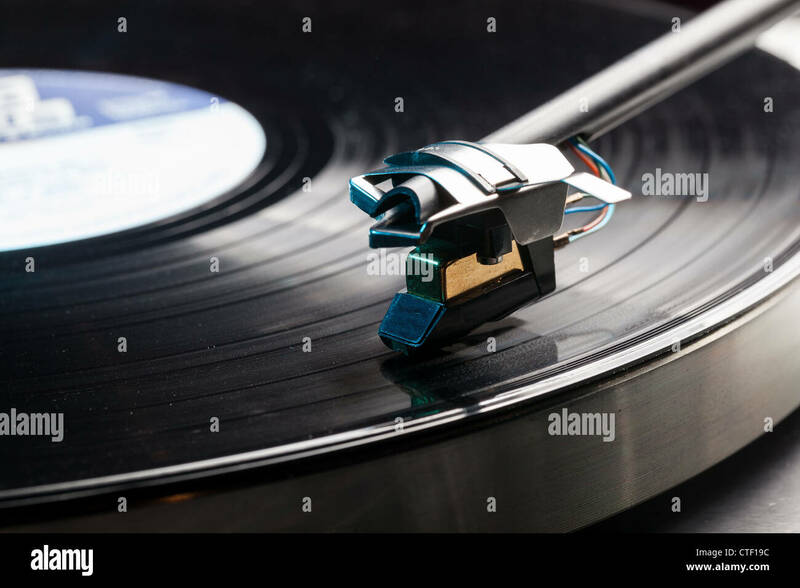 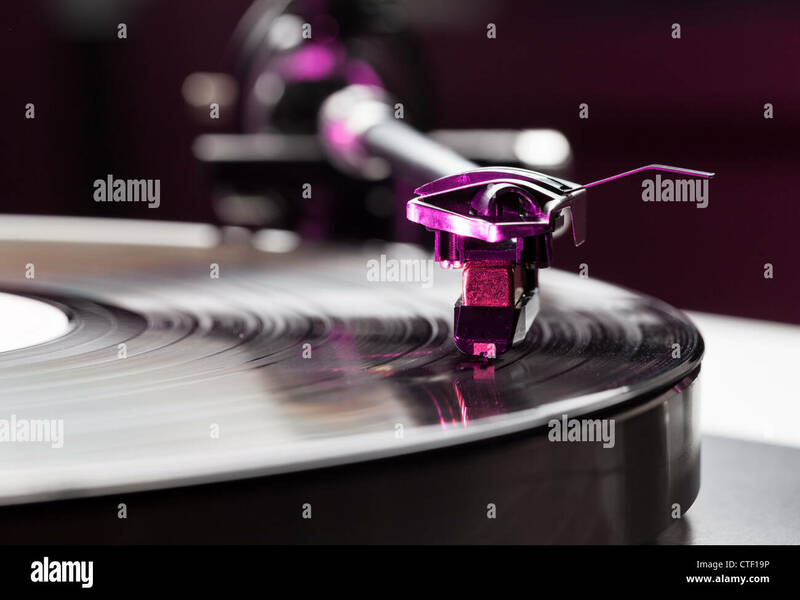 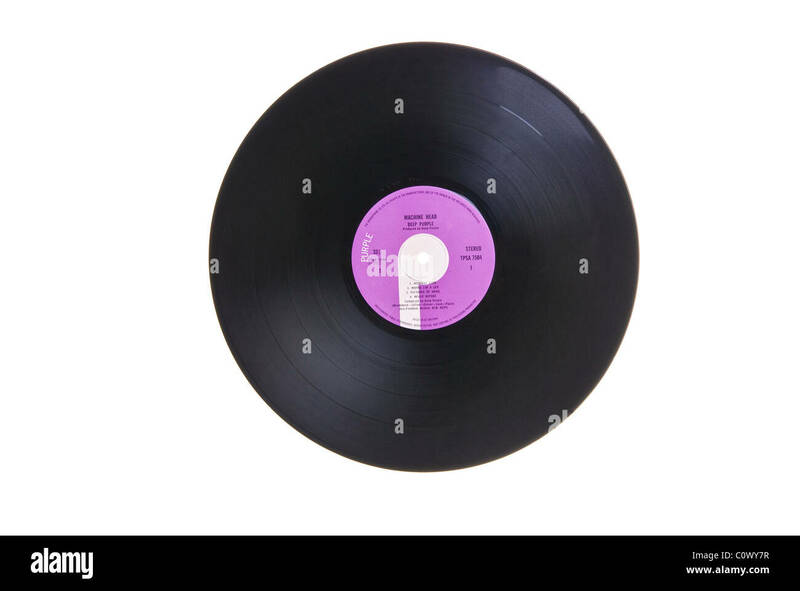 Black Music Record With Blue Label Isolated on White Background. 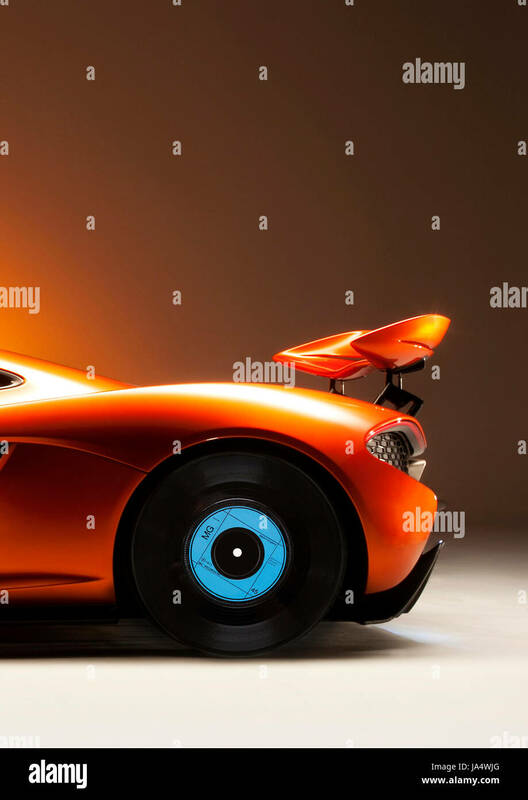 McLaren P1 Supercar with 45 vinyl record rear wheel. 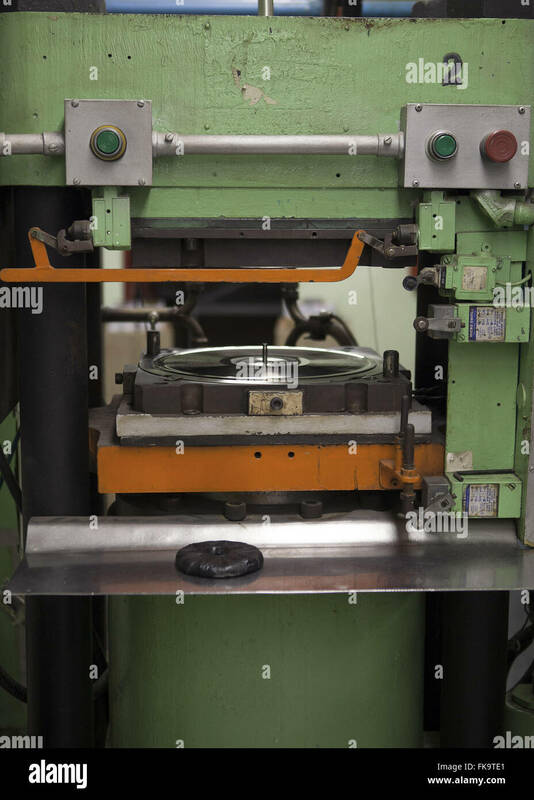 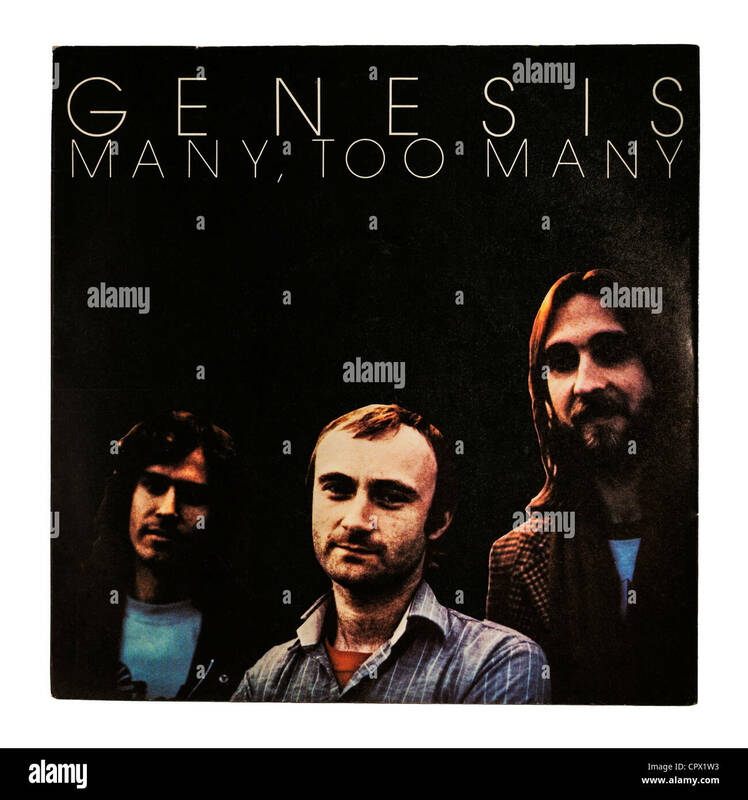 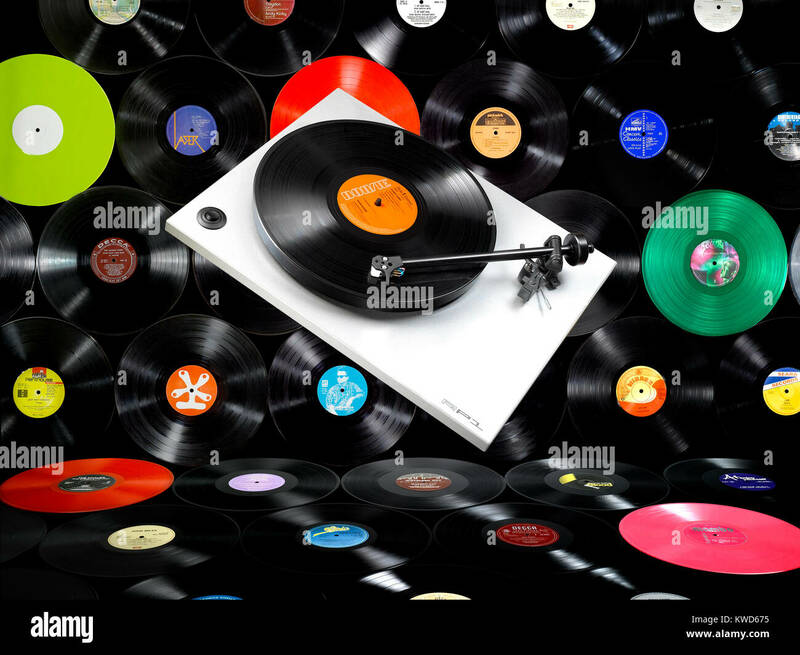 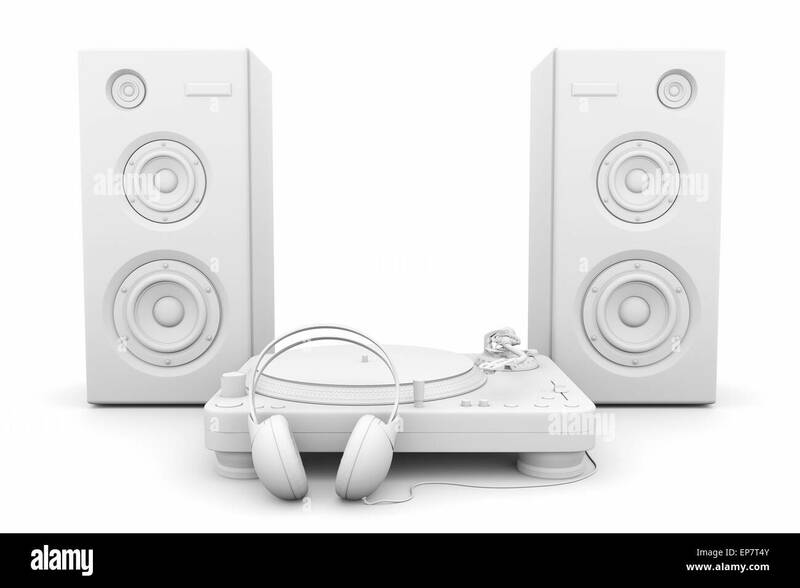 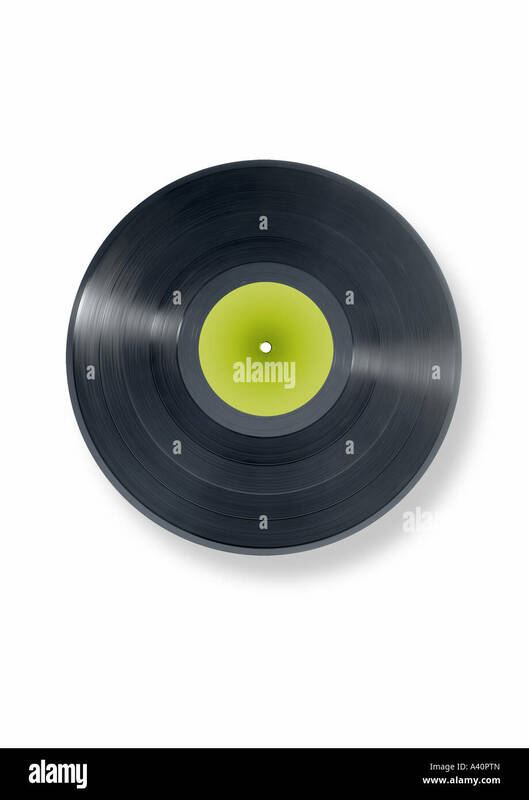 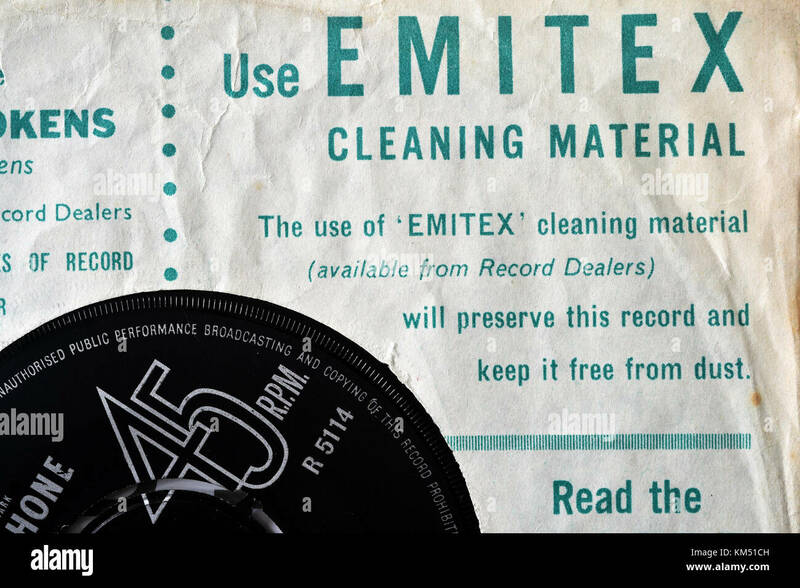 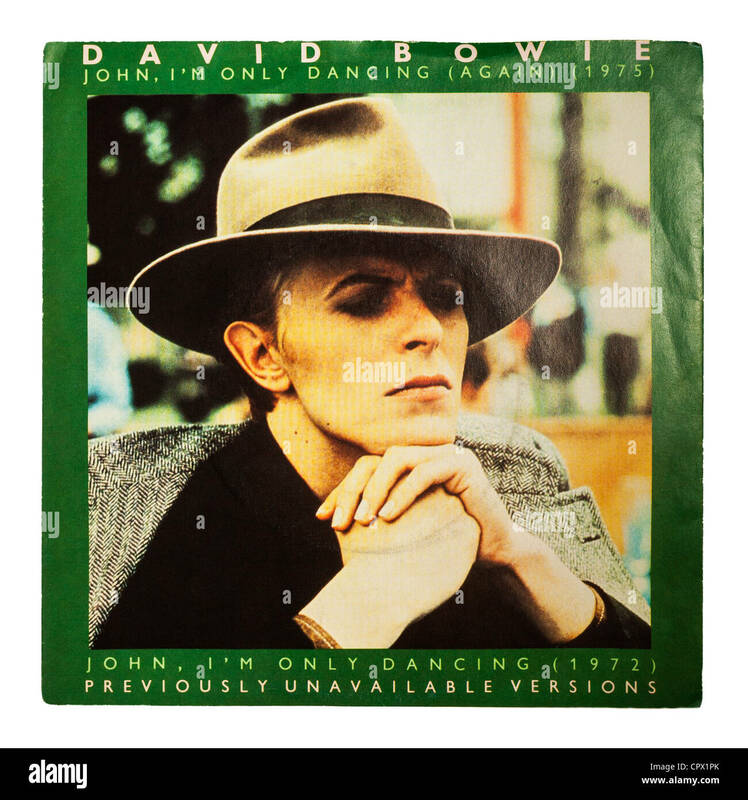 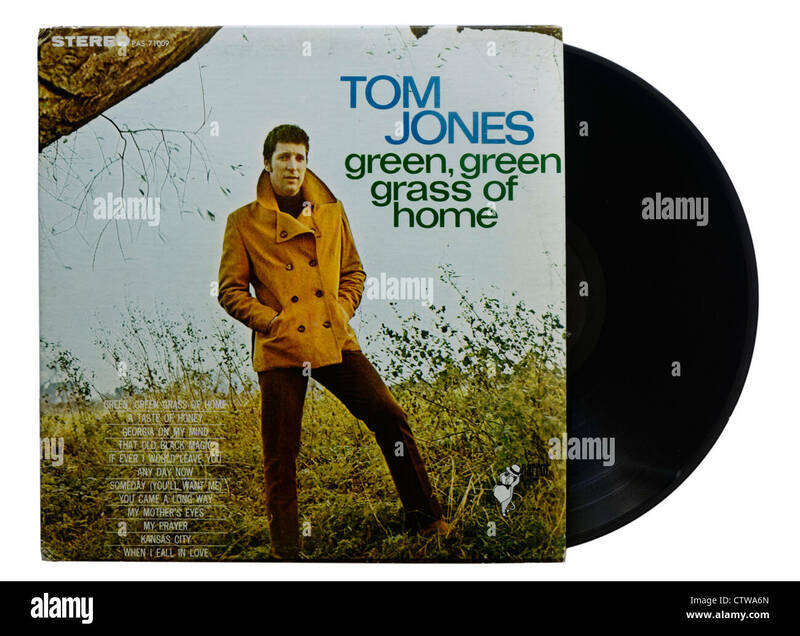 Black Music Record With Green Label Isolated on White Background. 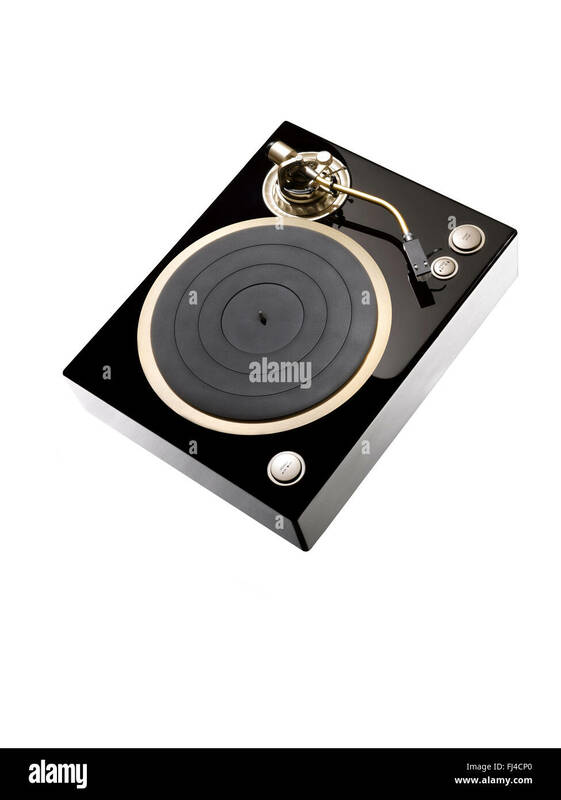 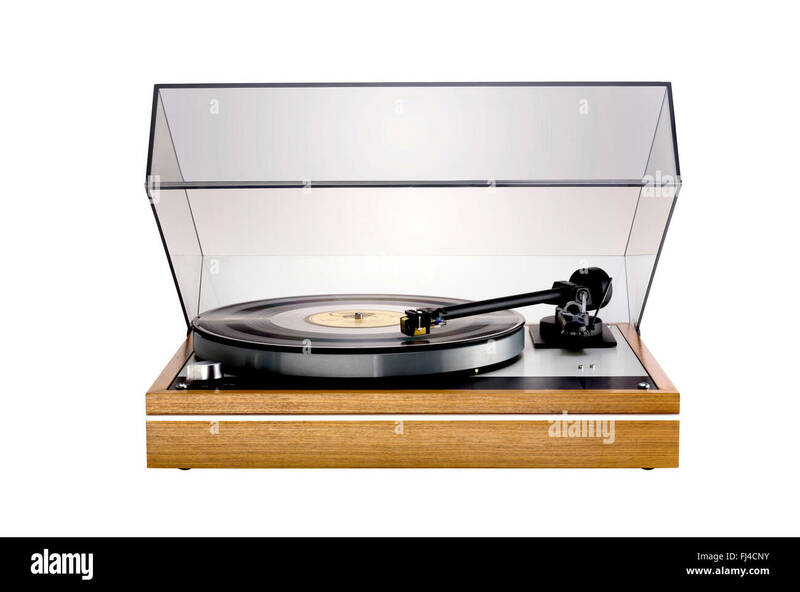 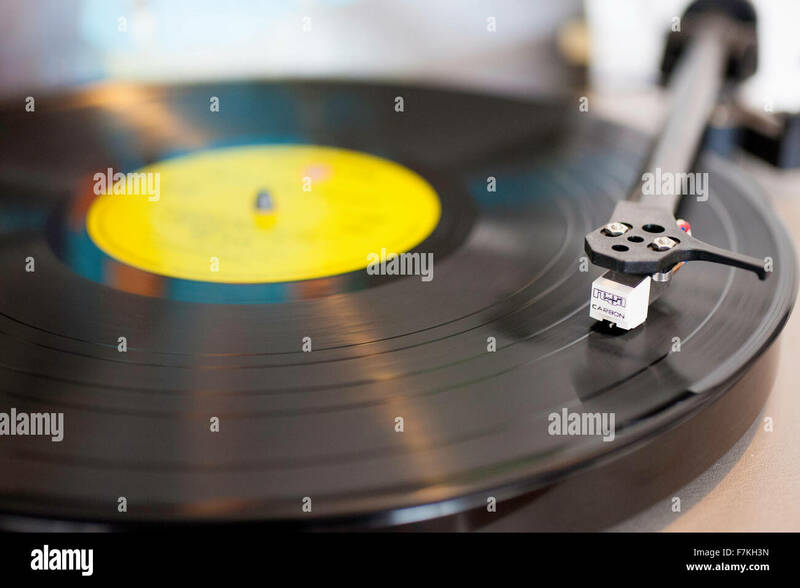 Turntable with an LP record in rotation blur. 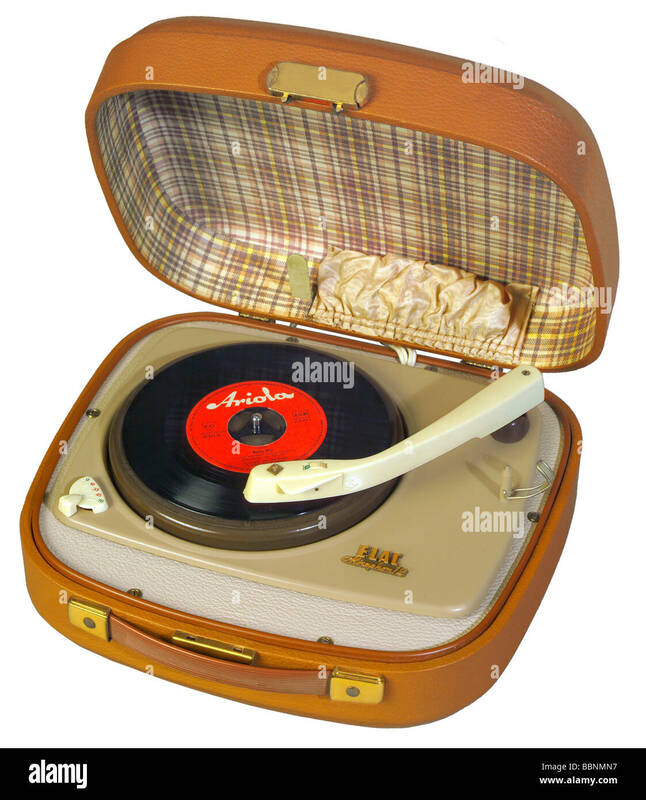 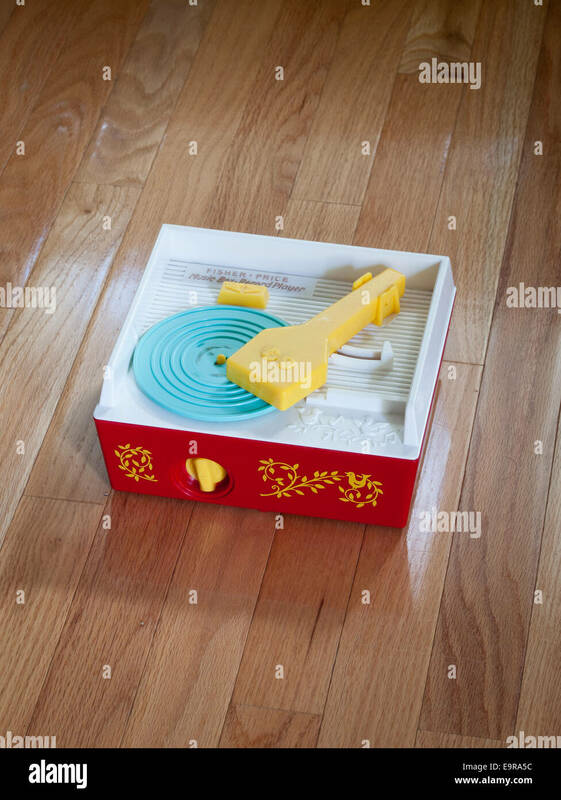 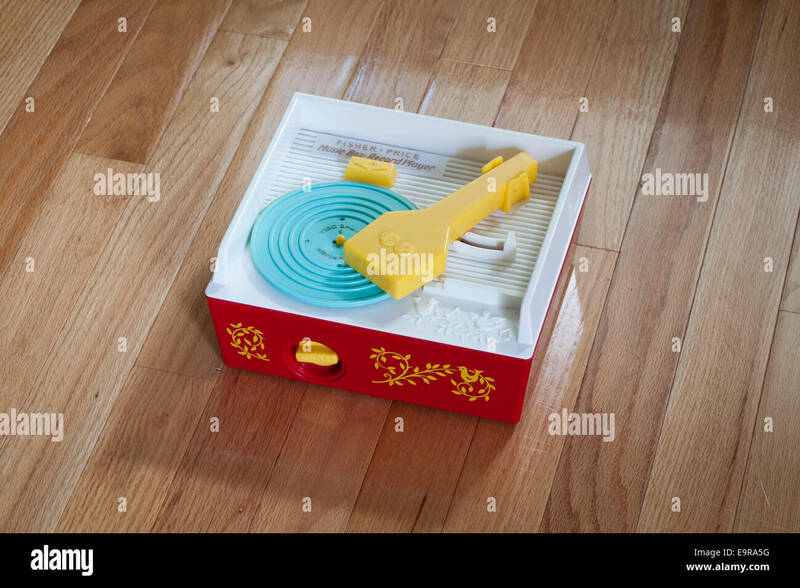 A Fisher-Price Classic Record Player (Fisher Price Change-A-Record Music Box). 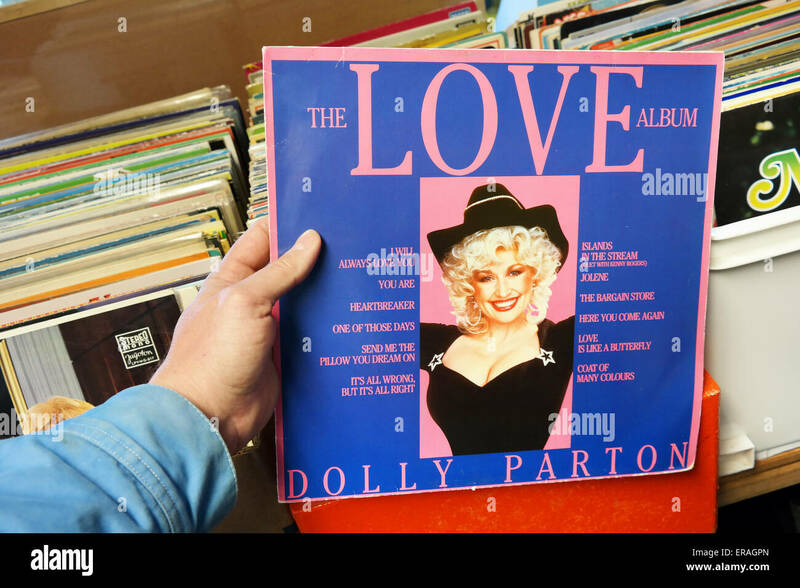 THE NETHERLANDS - MARCH 2015: LP record of the American singer-songwriter Dolly Parton in a second hand store. 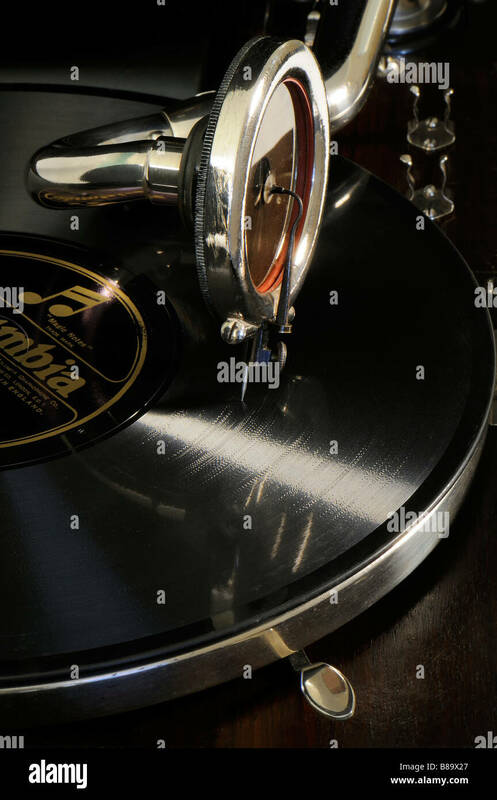 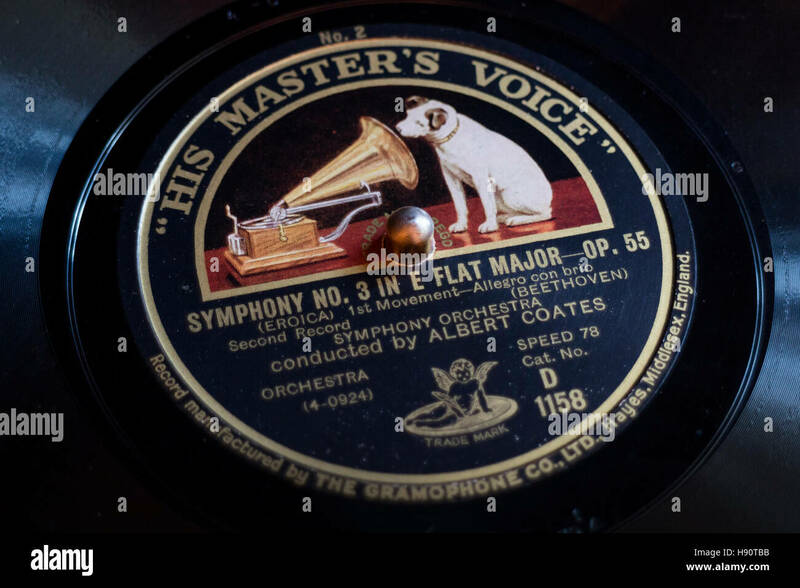 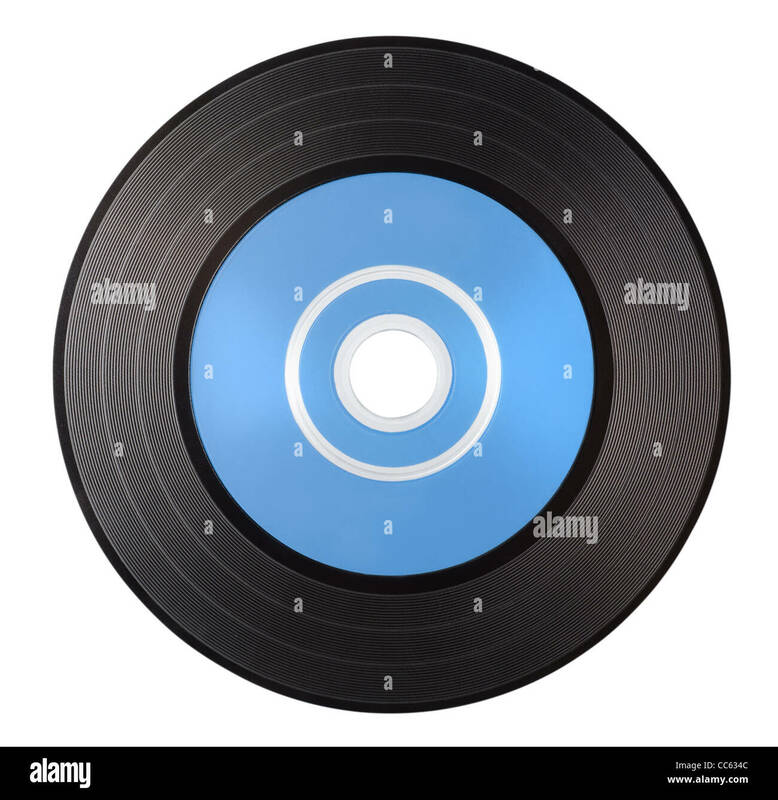 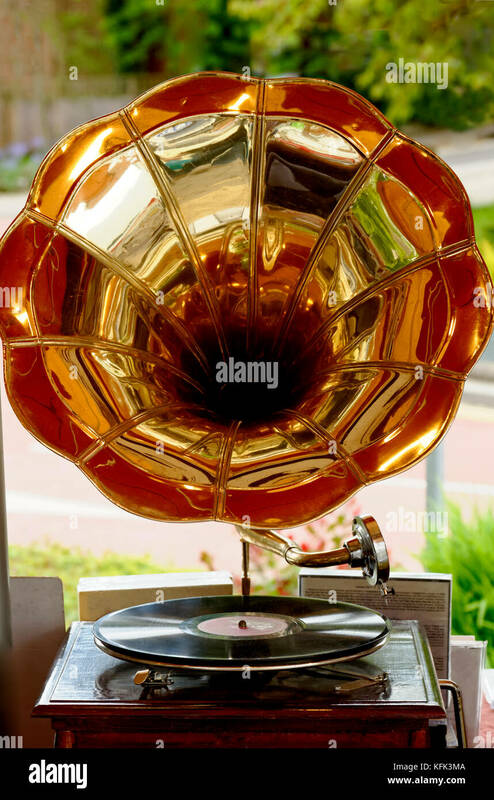 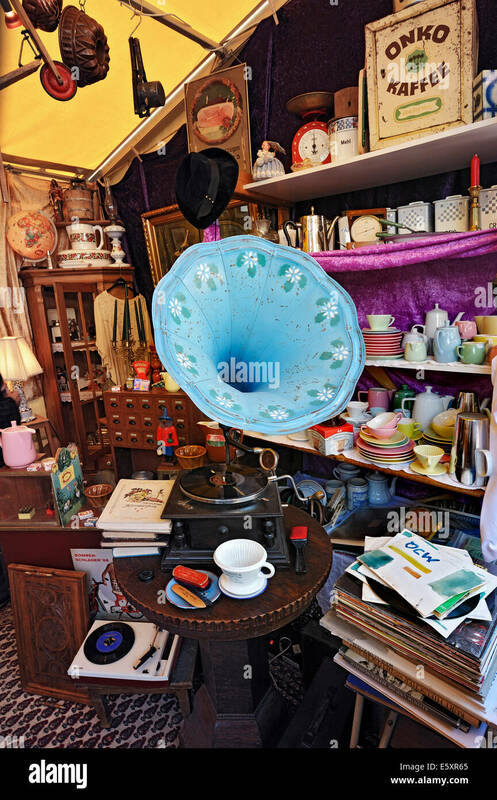 A gramophone with a vinyl record in place. 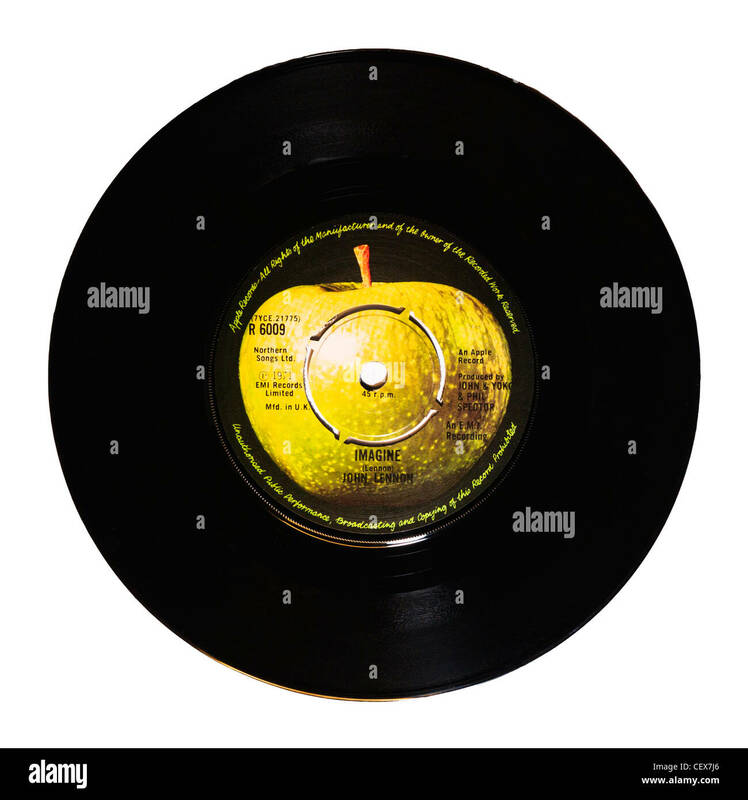 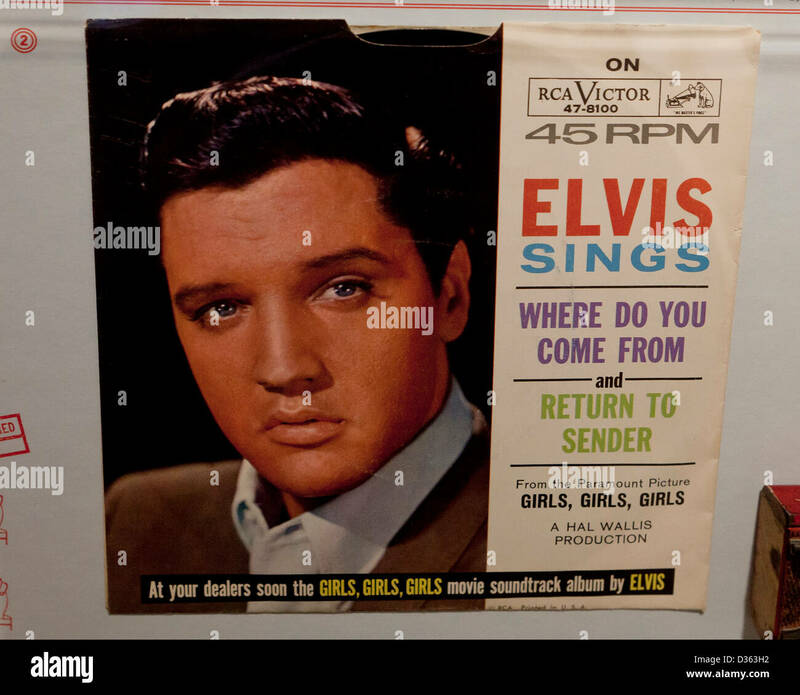 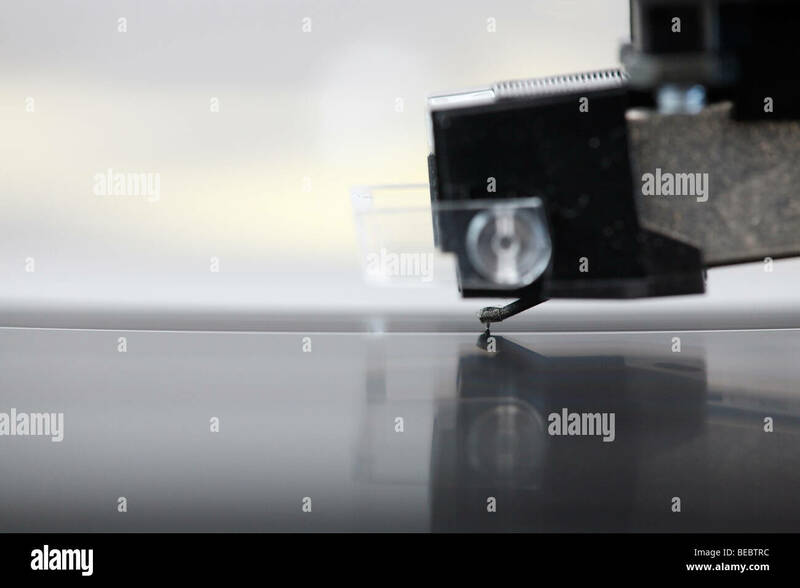 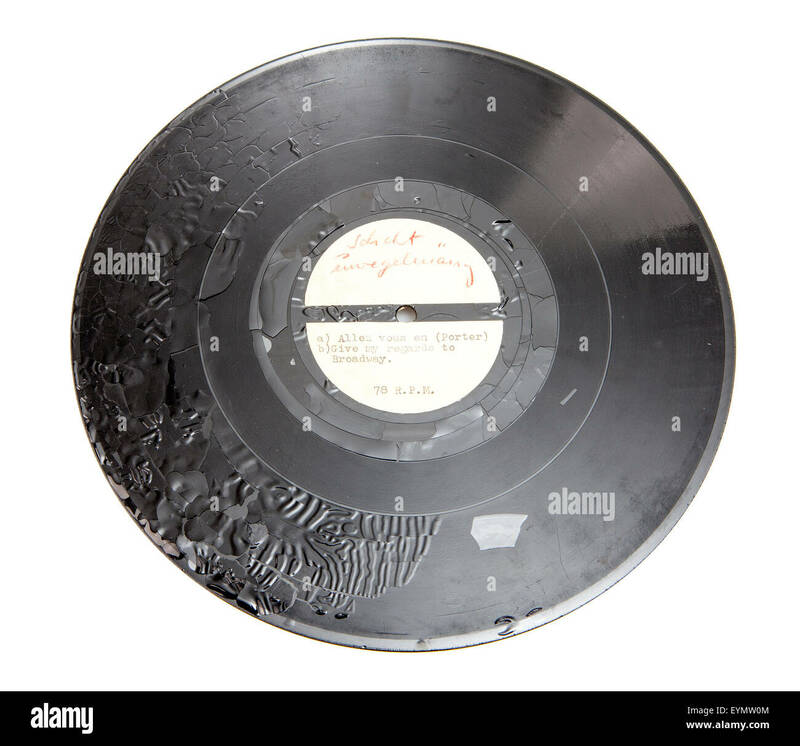 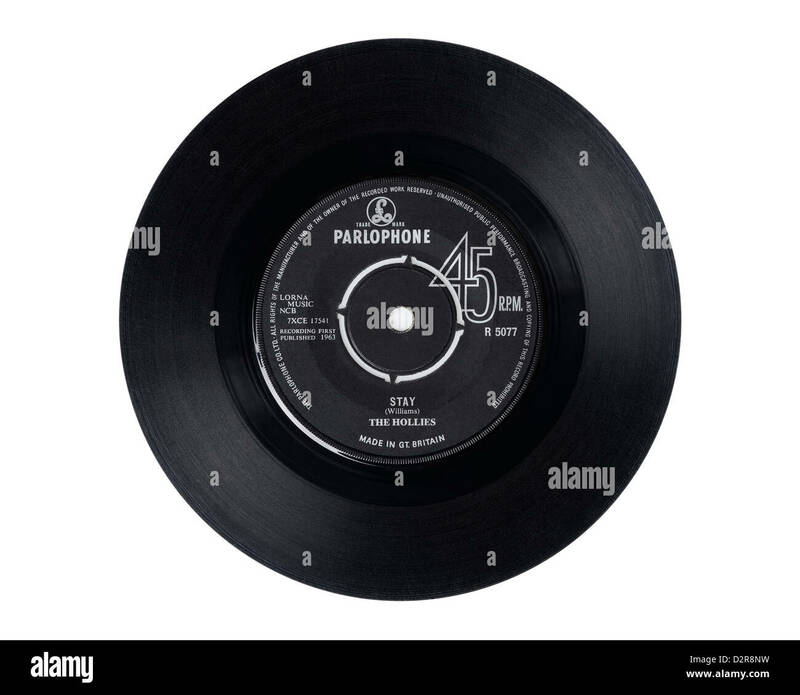 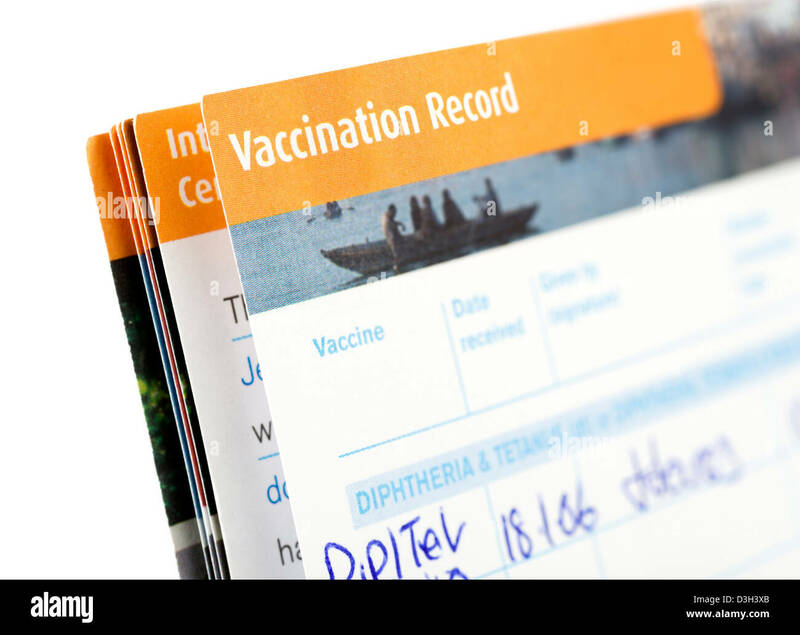 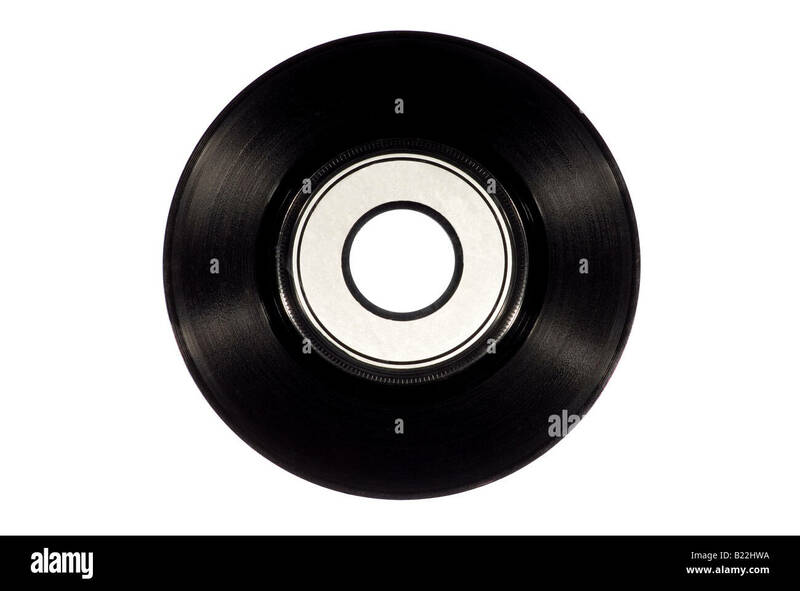 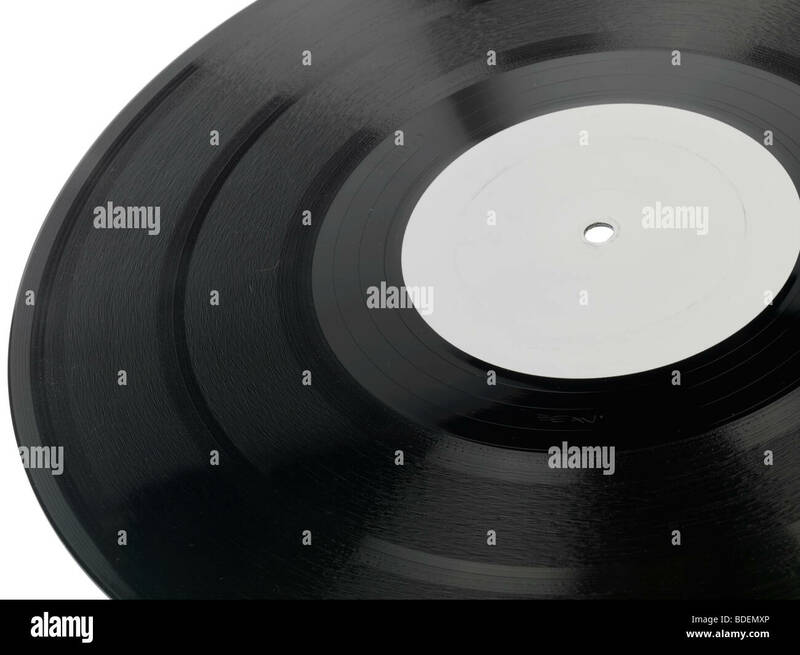 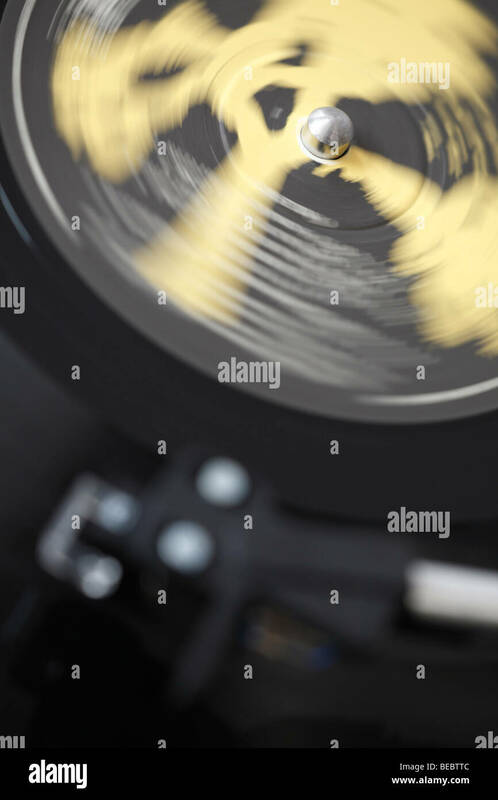 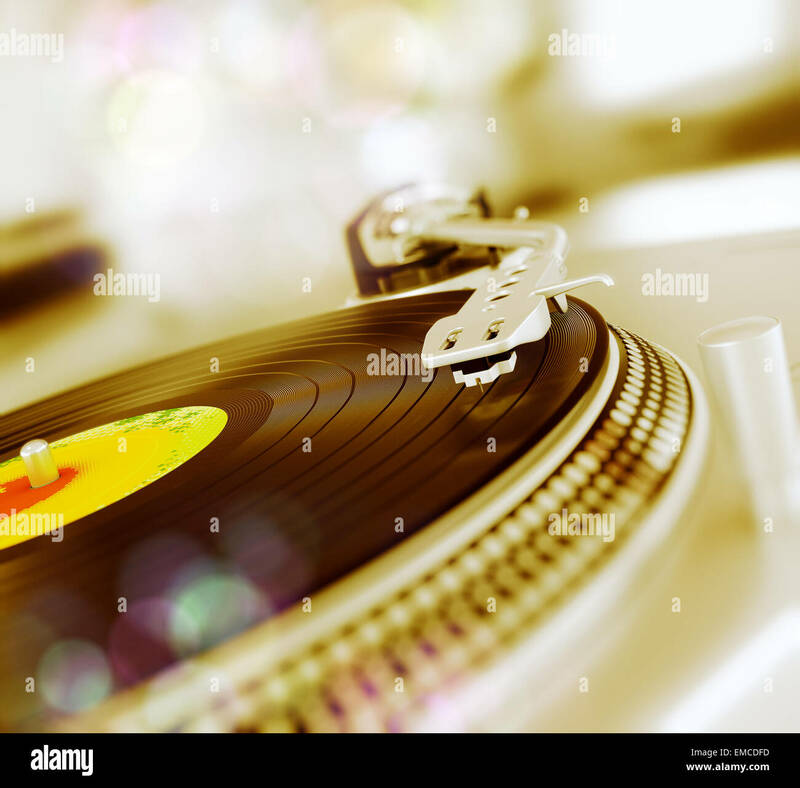 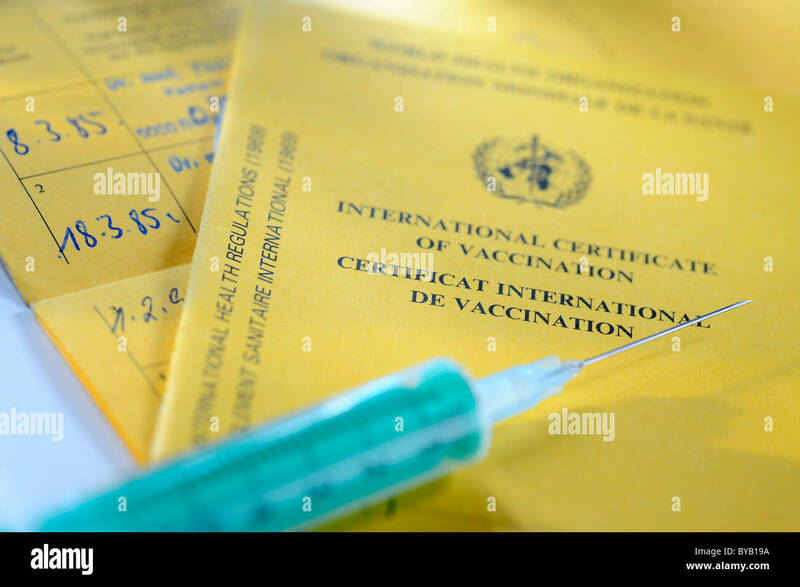 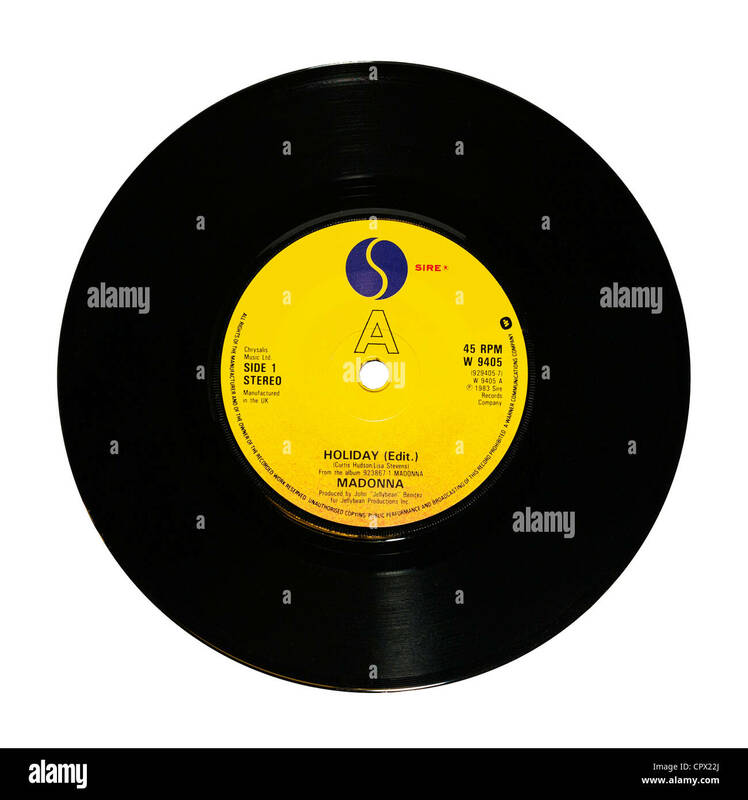 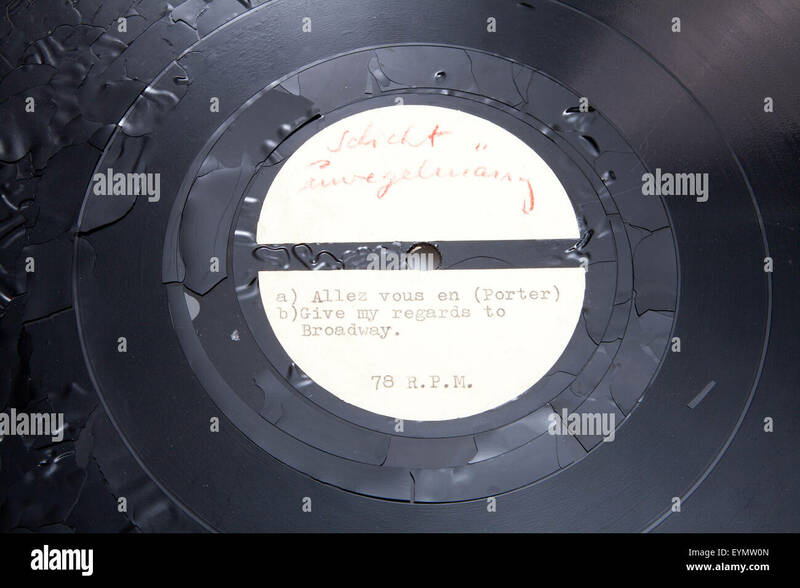 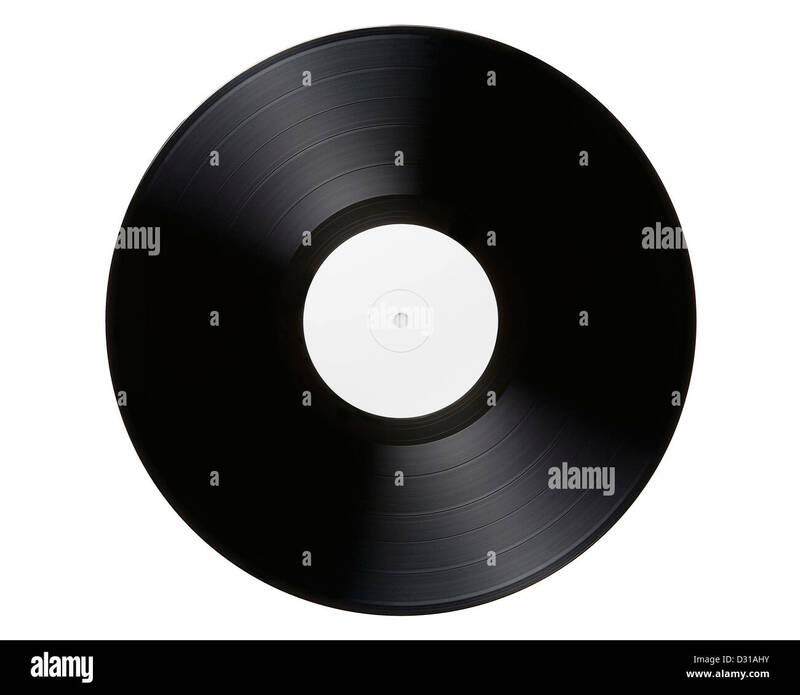 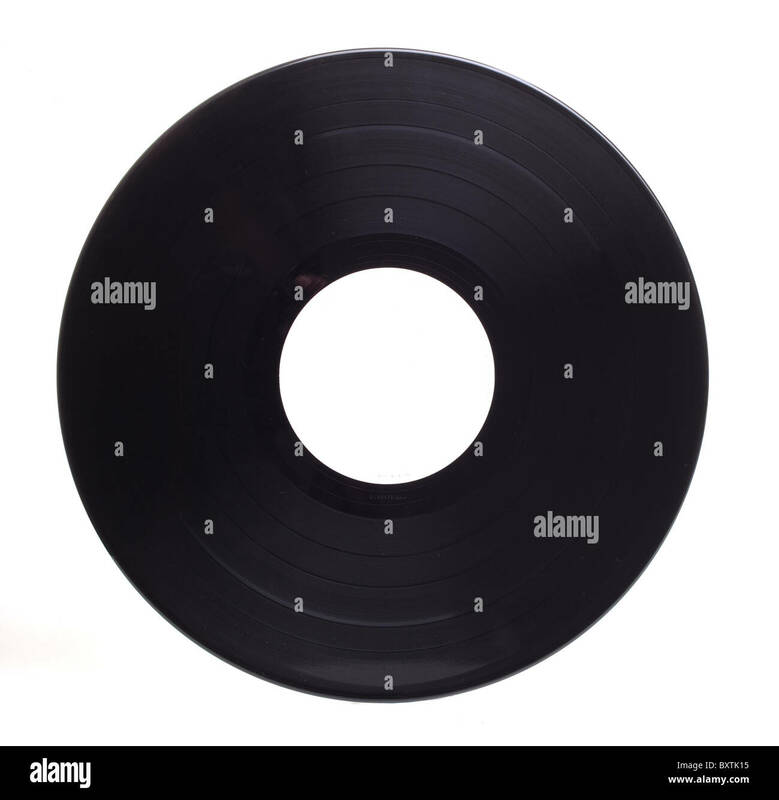 Black Music Record With Yellow Label Isolated on White Background. 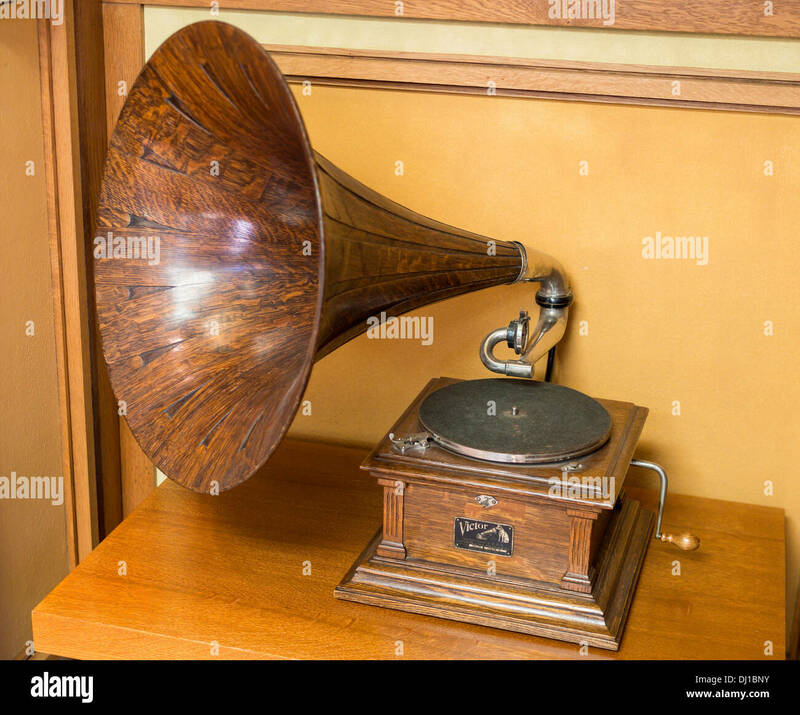 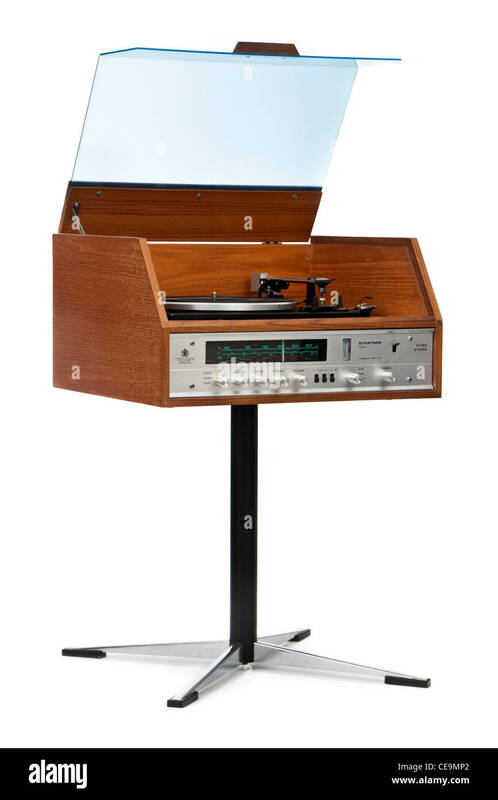 Victrola hand cranked record player. 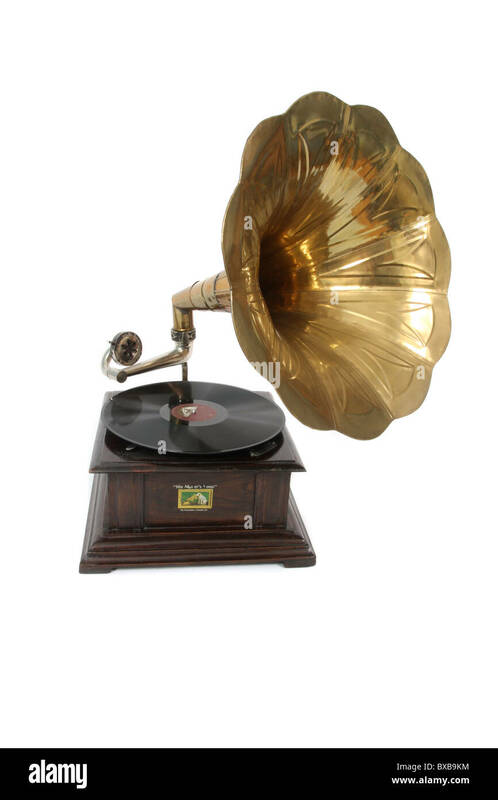 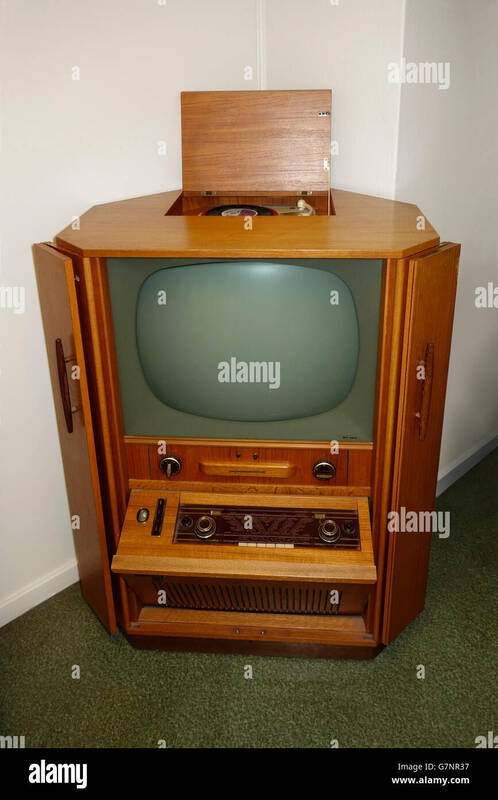 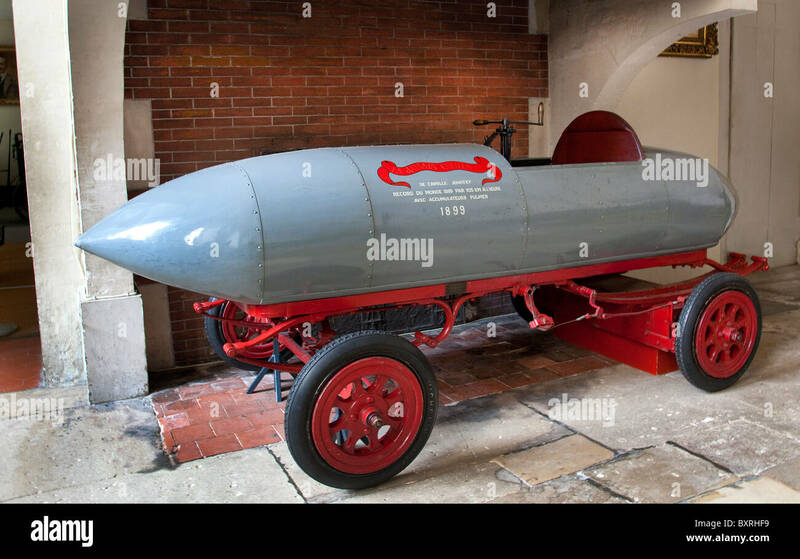 A Victor Vic III from the Victor Talking Machine Company.